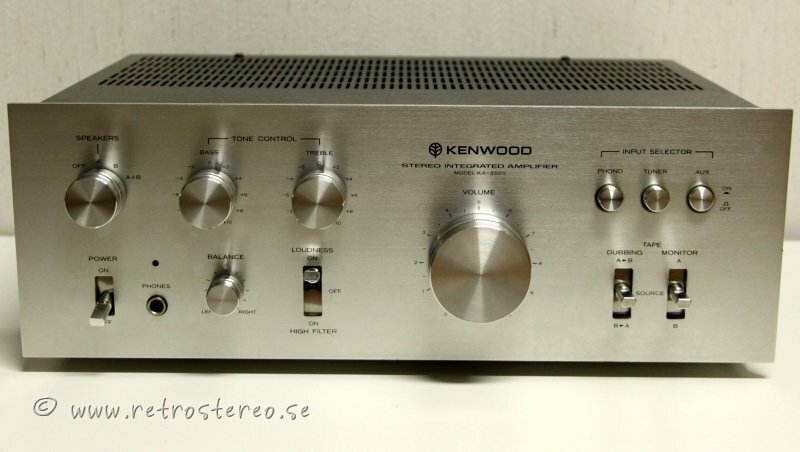 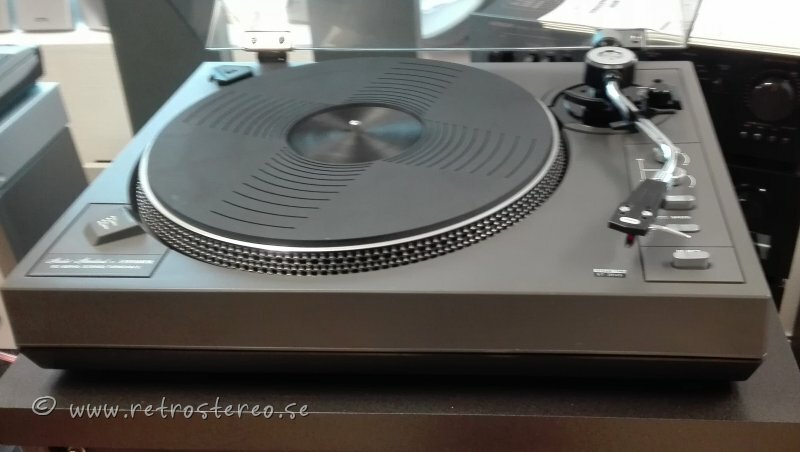 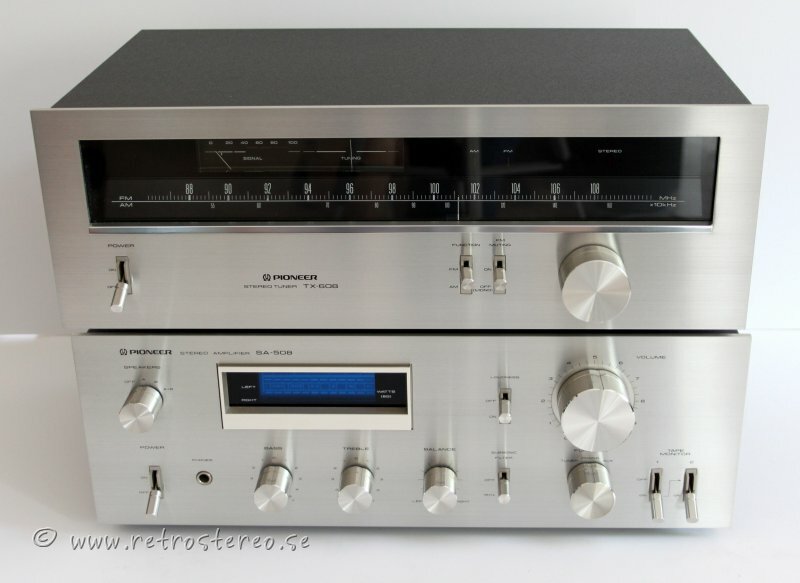 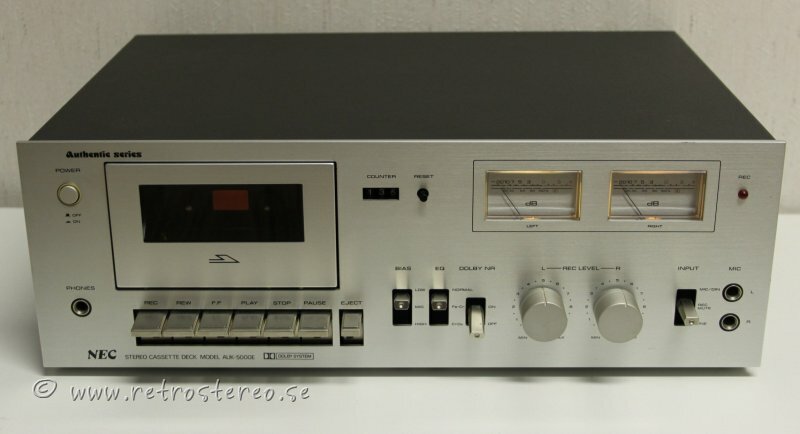 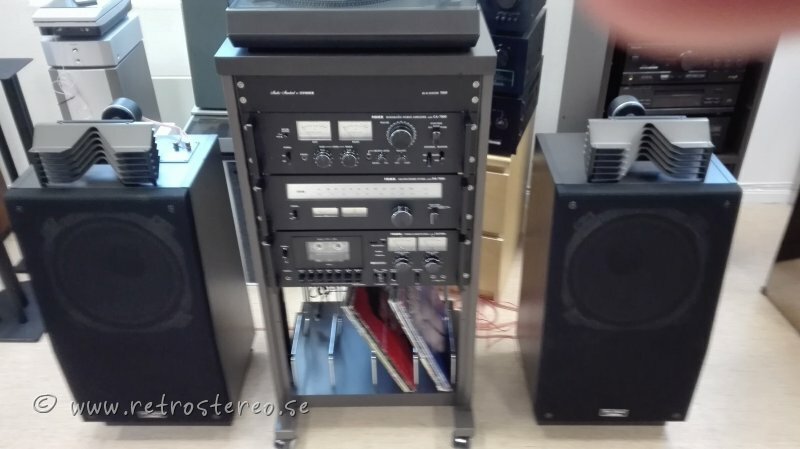 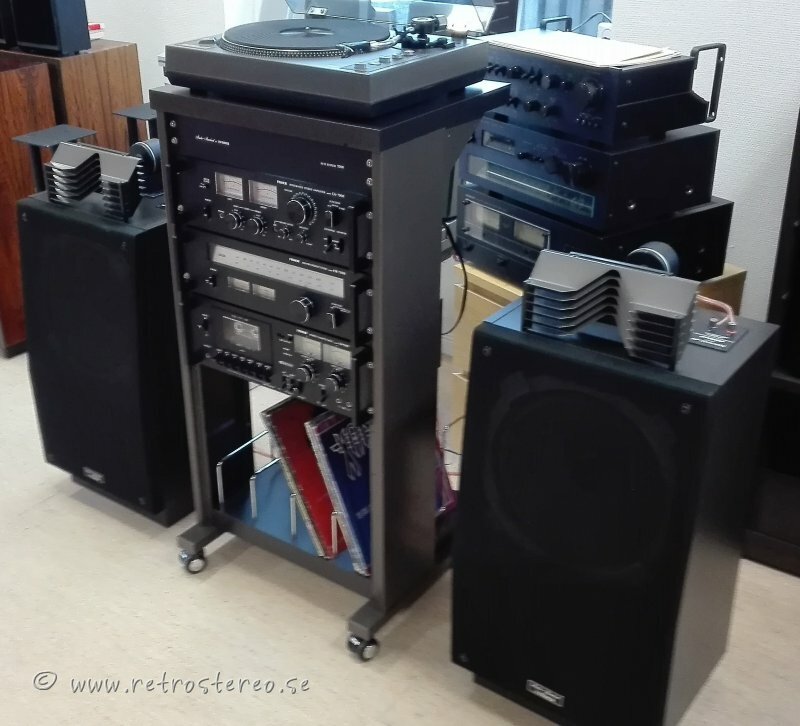 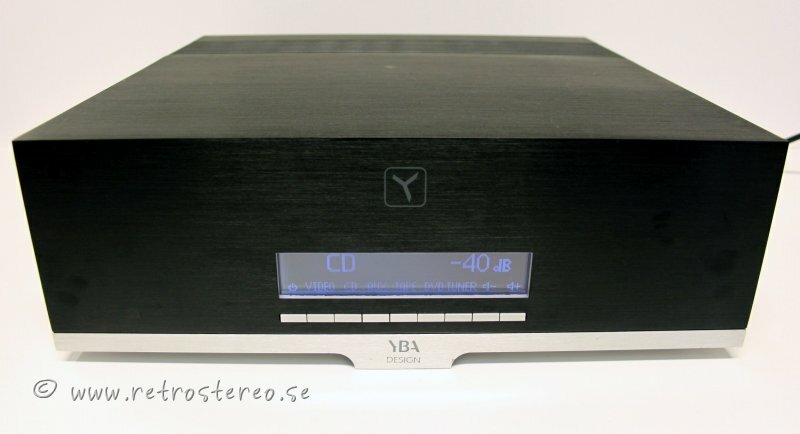 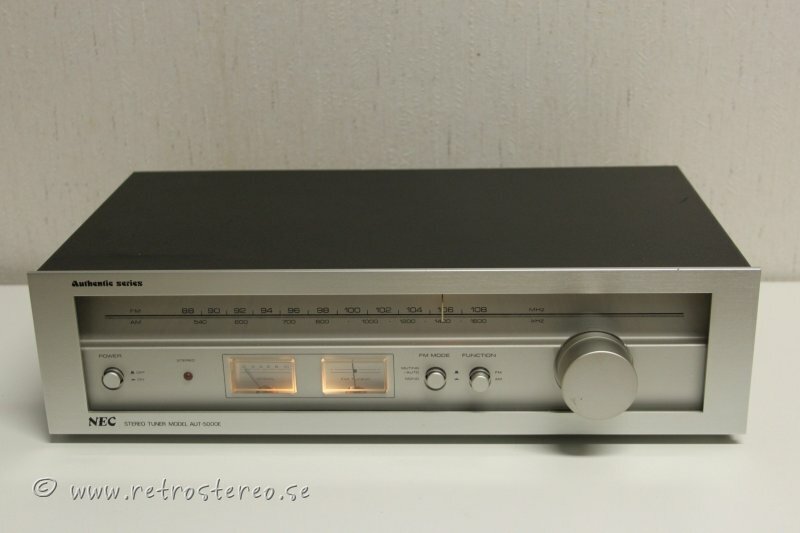 DENON PMA-1500R FÖRSTÄRKARE, CHAMPAGNE, FJÄRRK. 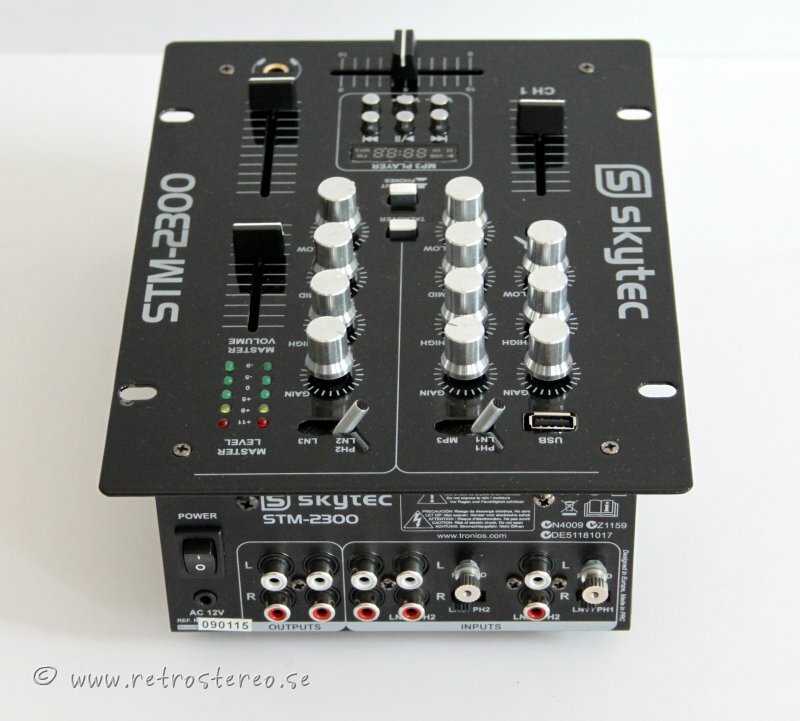 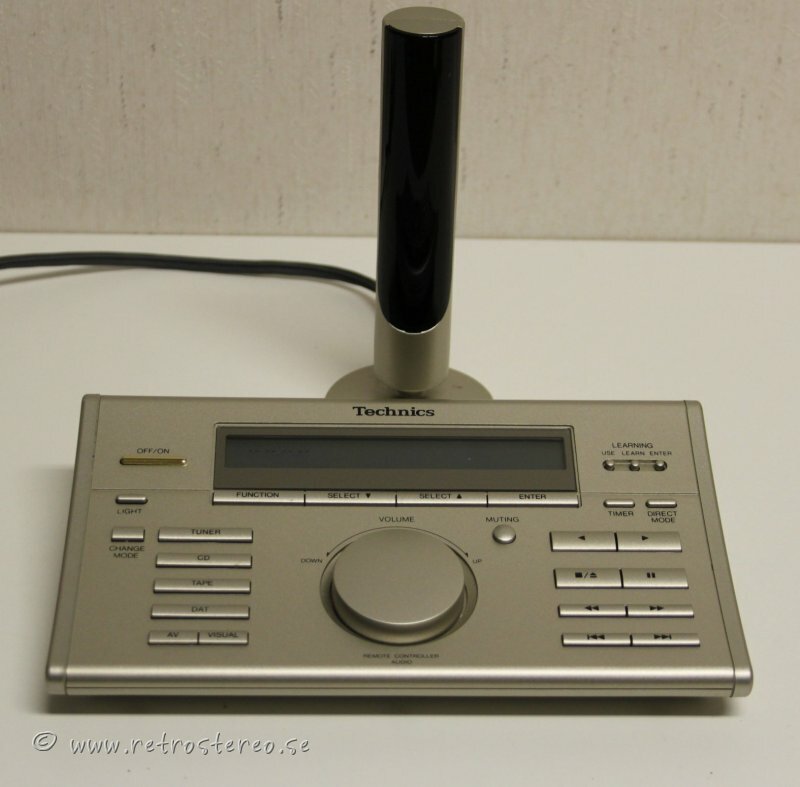 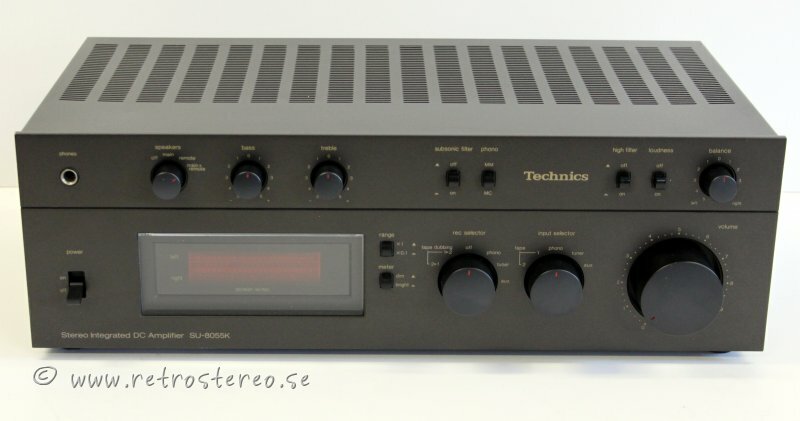 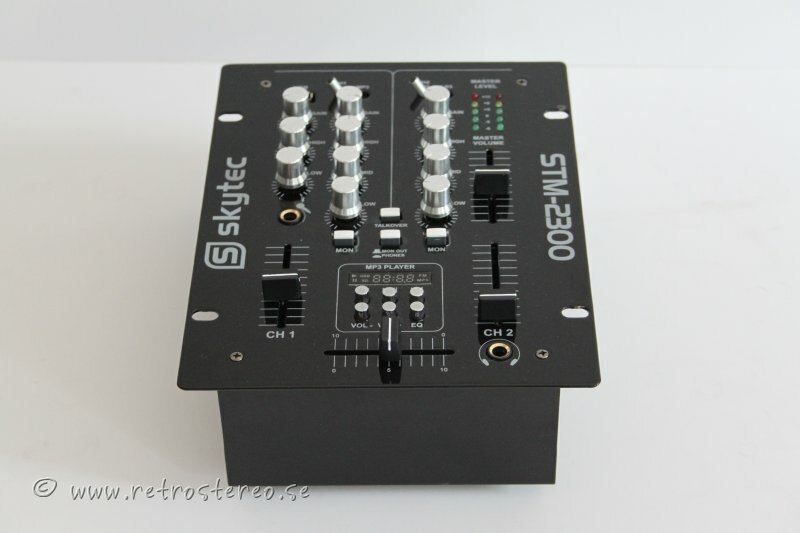 TECHNICS SH-R808 REMOTE CONTROL, FJÄRRK. 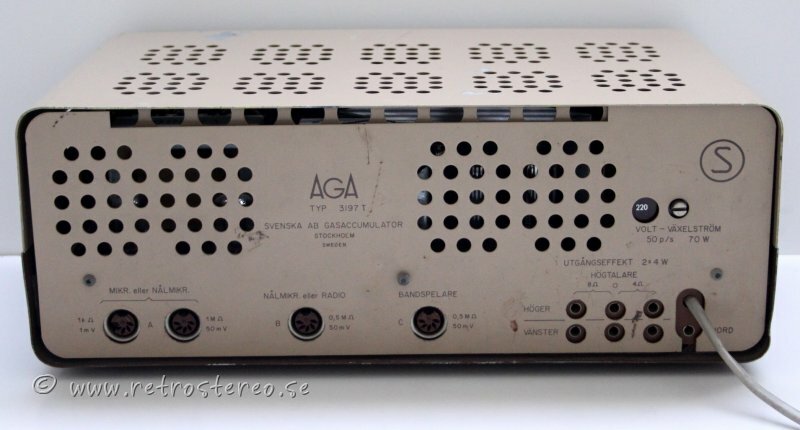 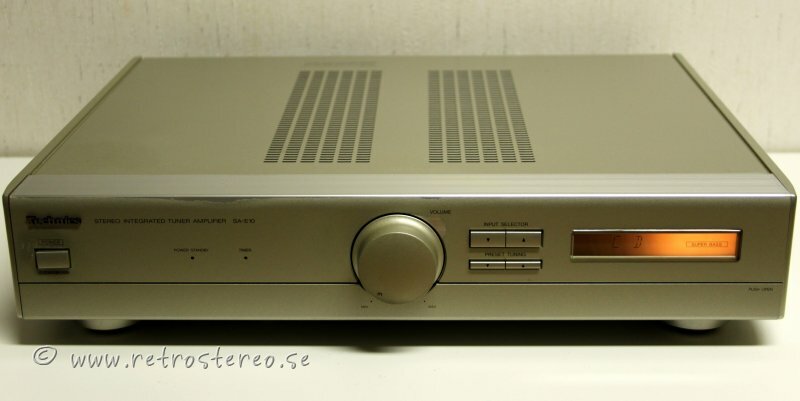 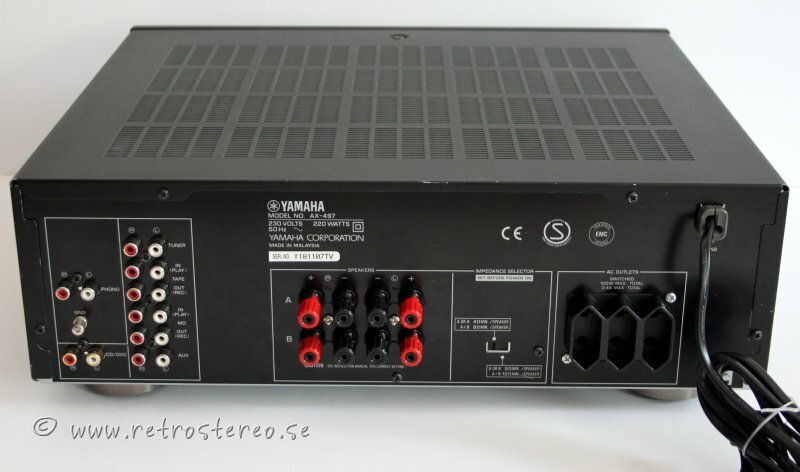 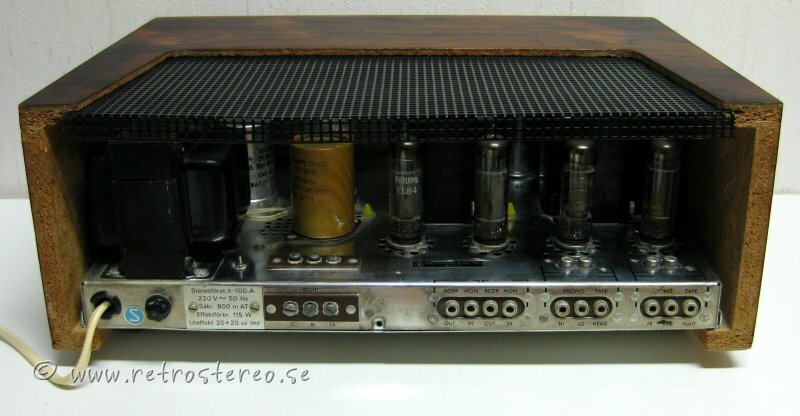 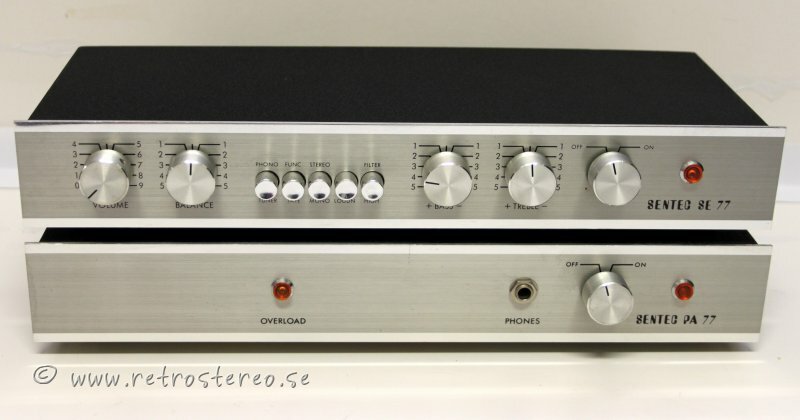 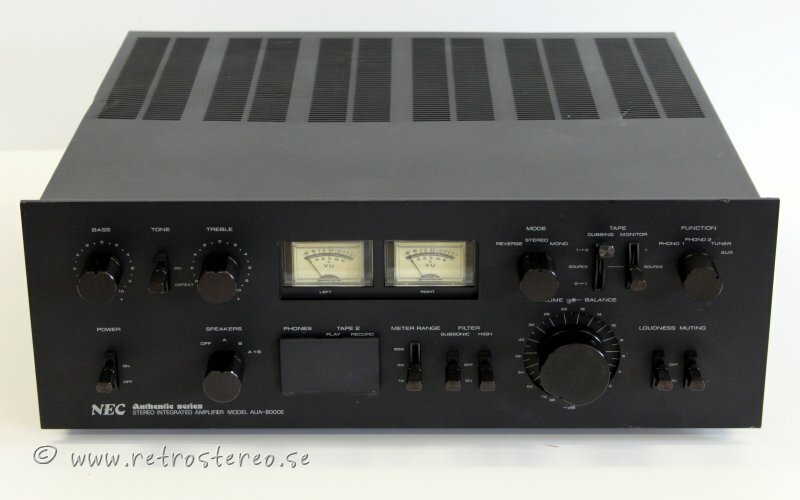 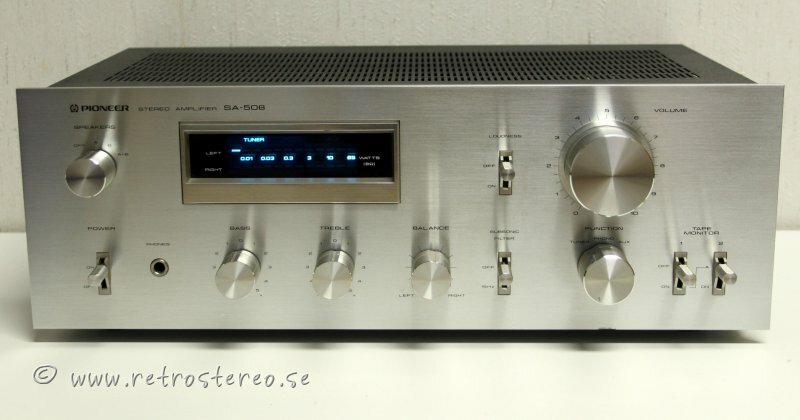 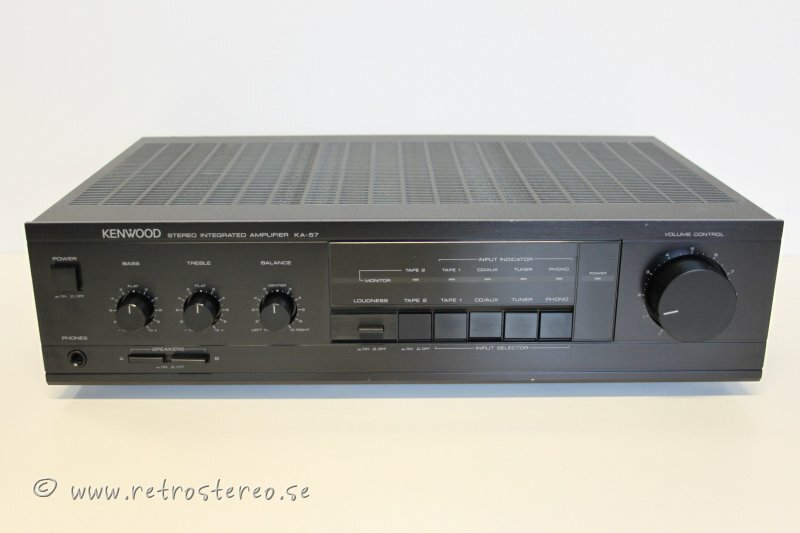 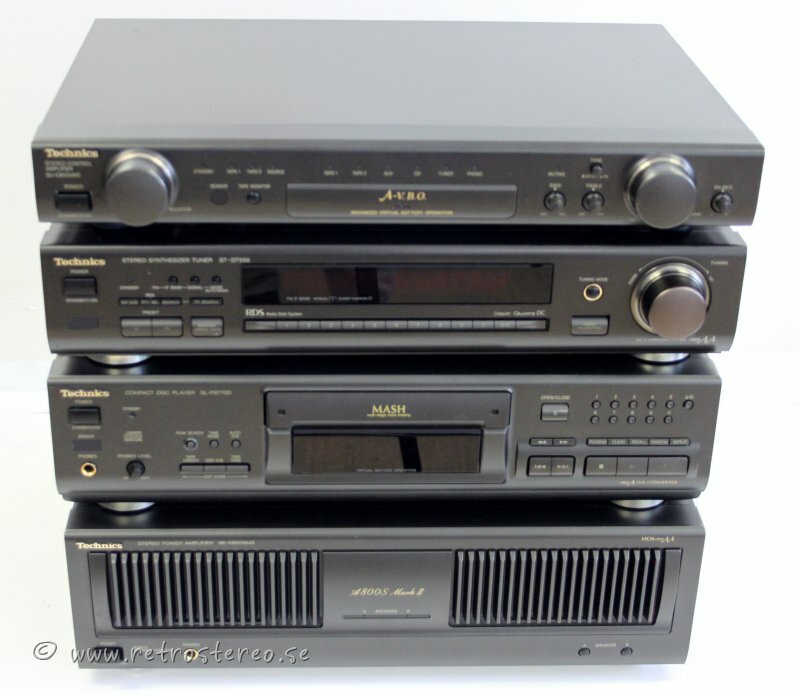 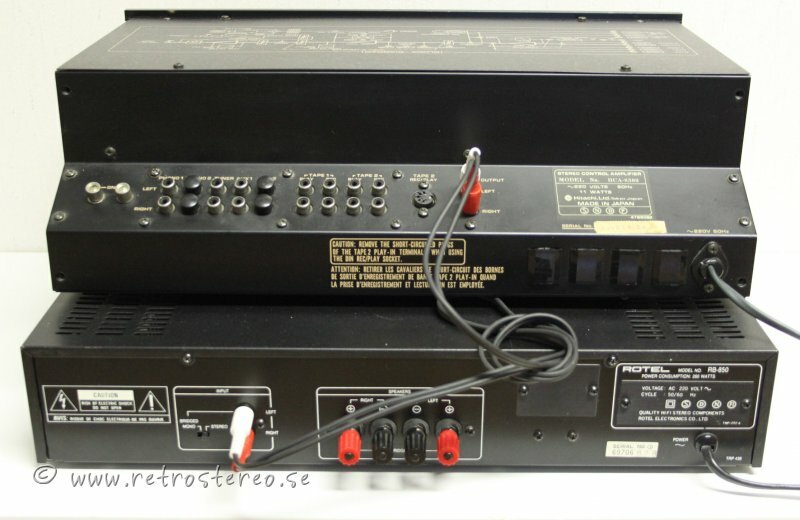 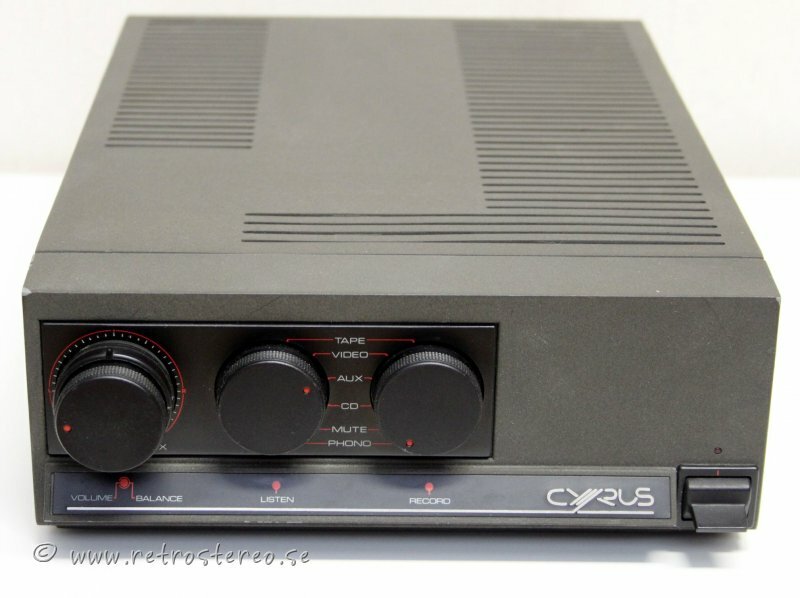 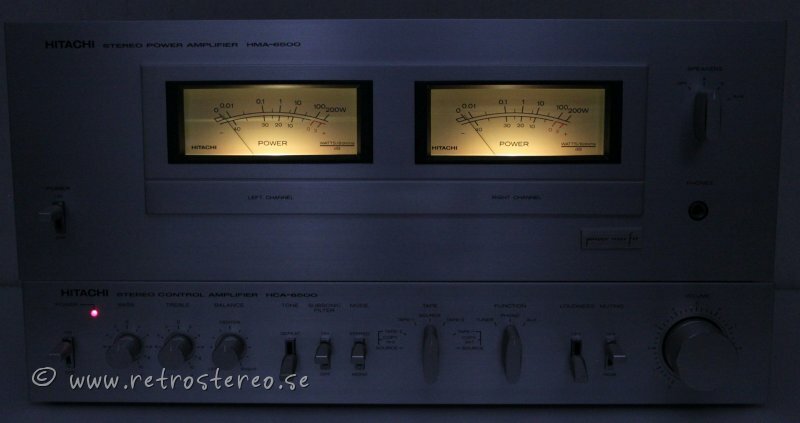 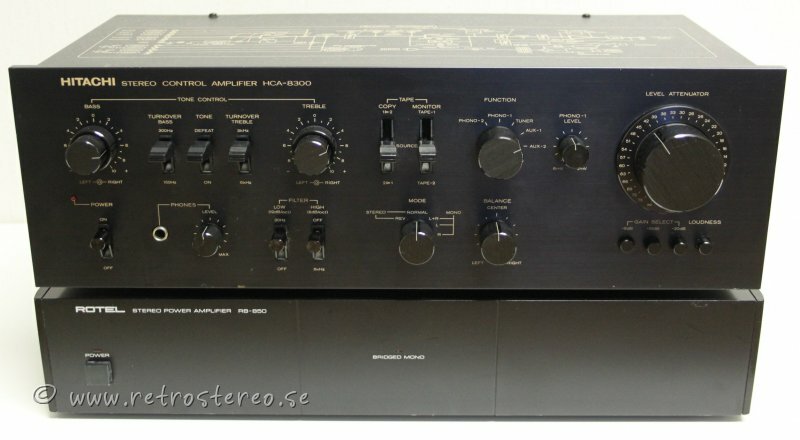 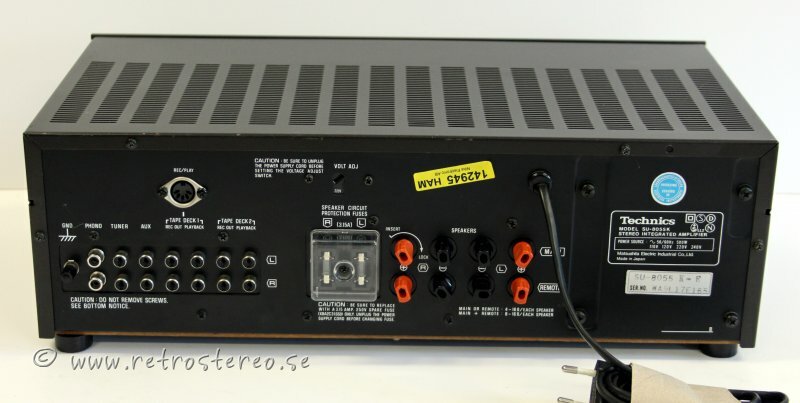 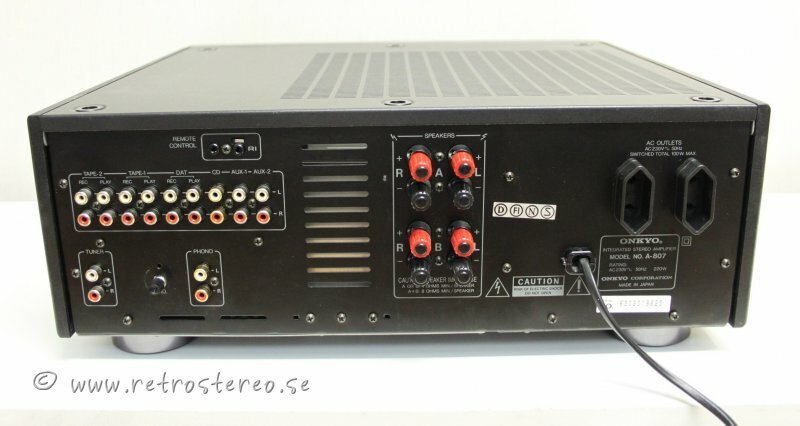 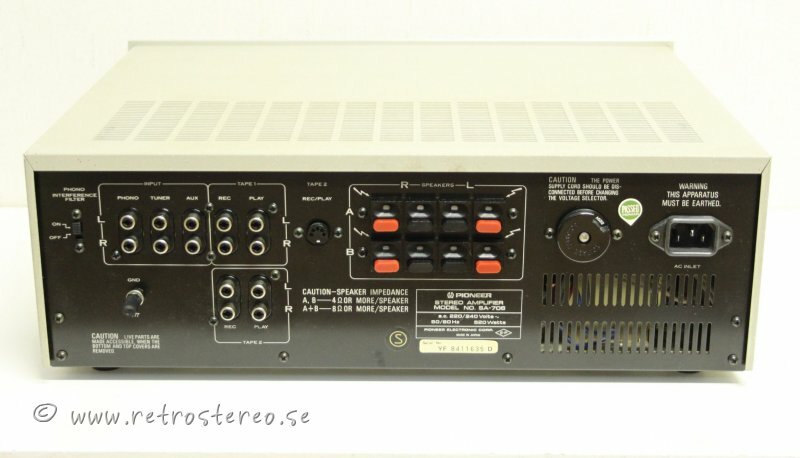 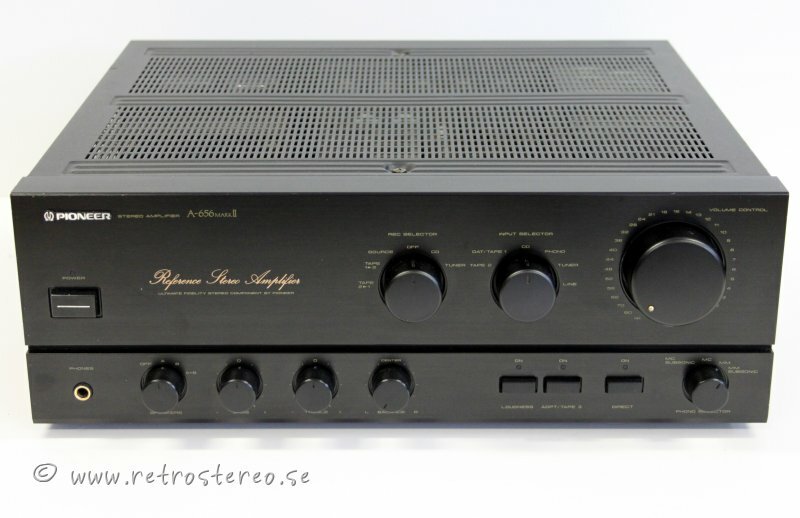 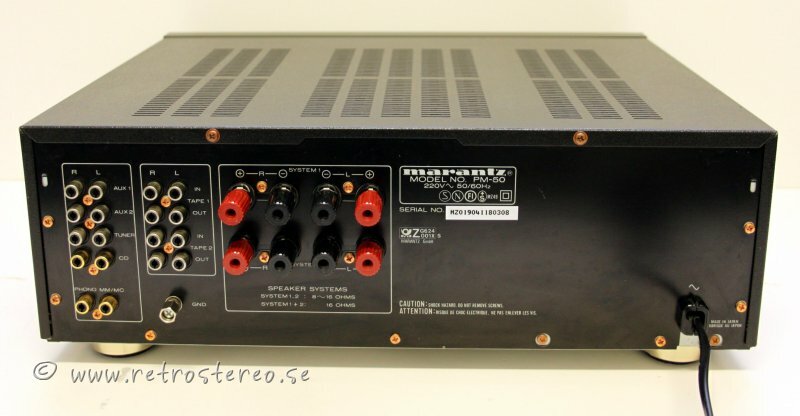 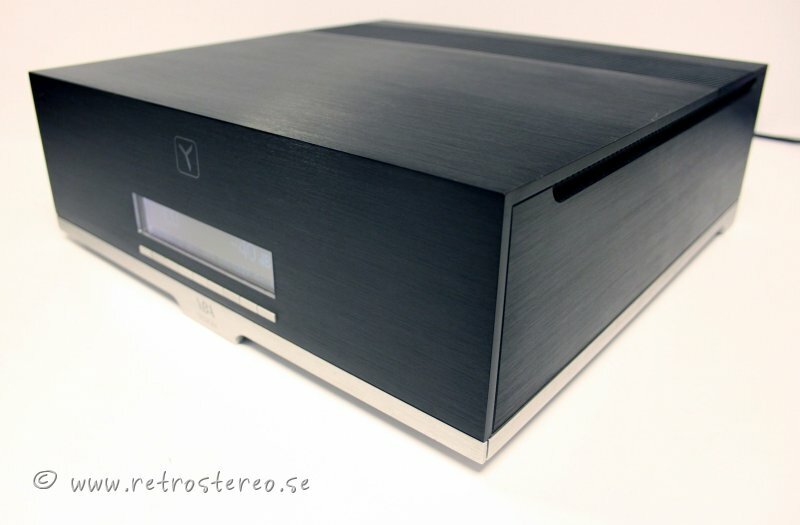 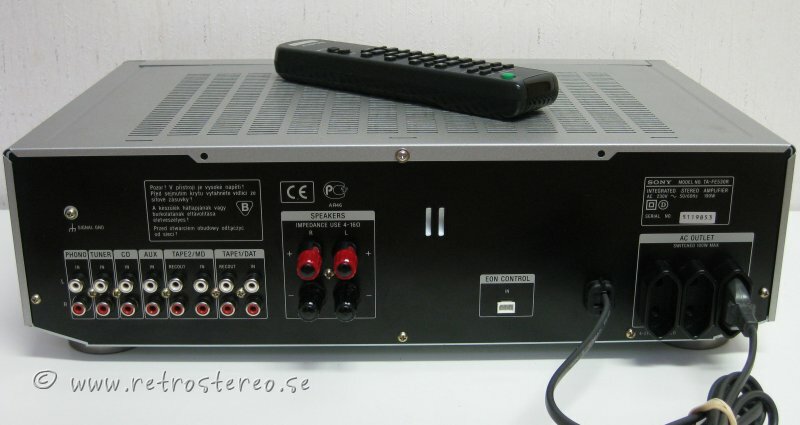 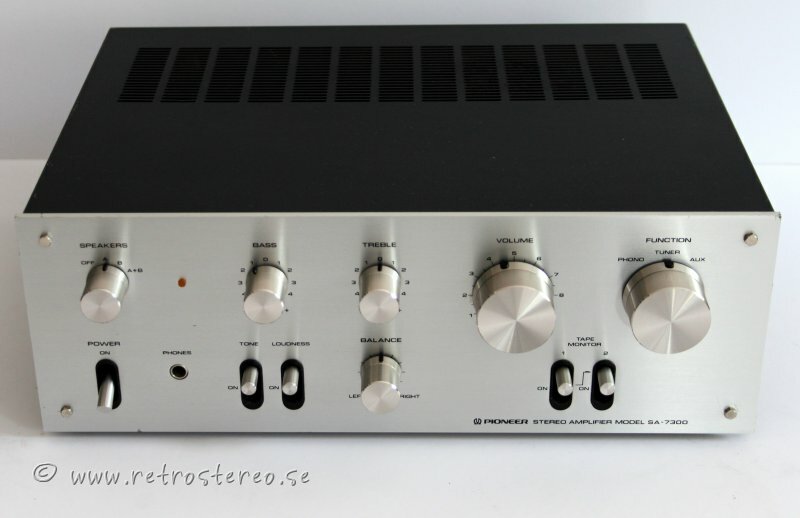 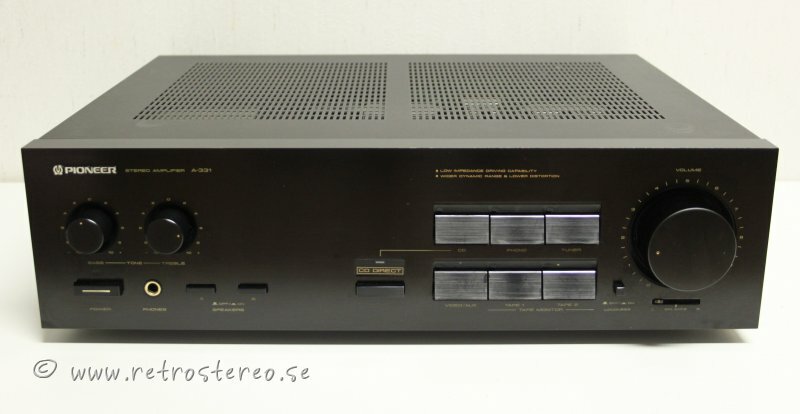 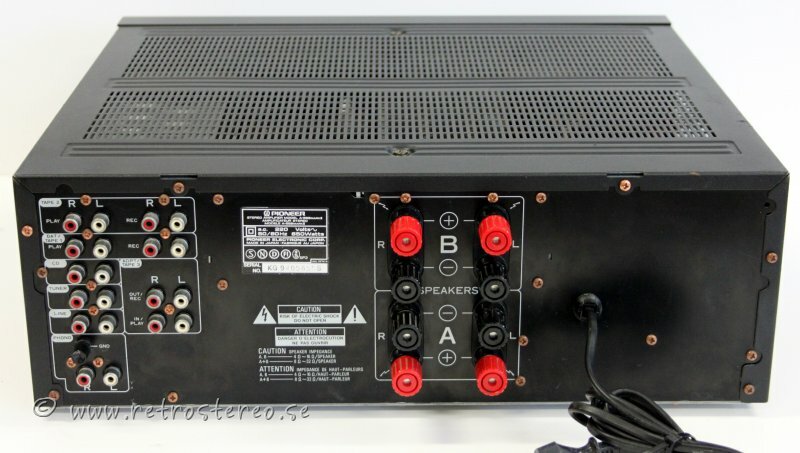 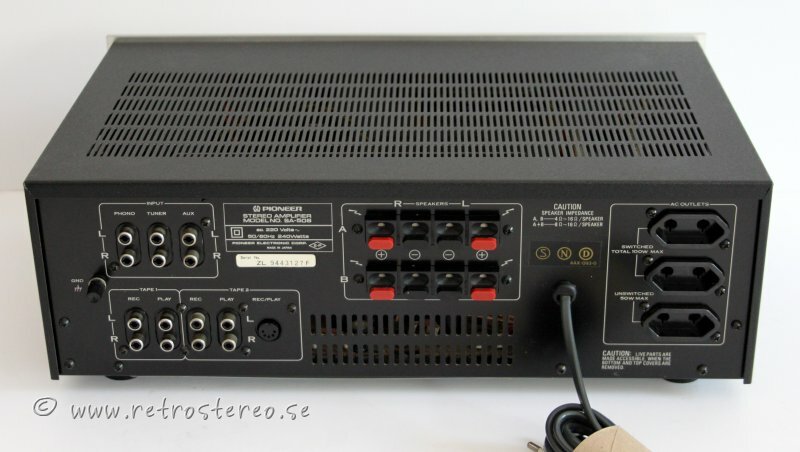 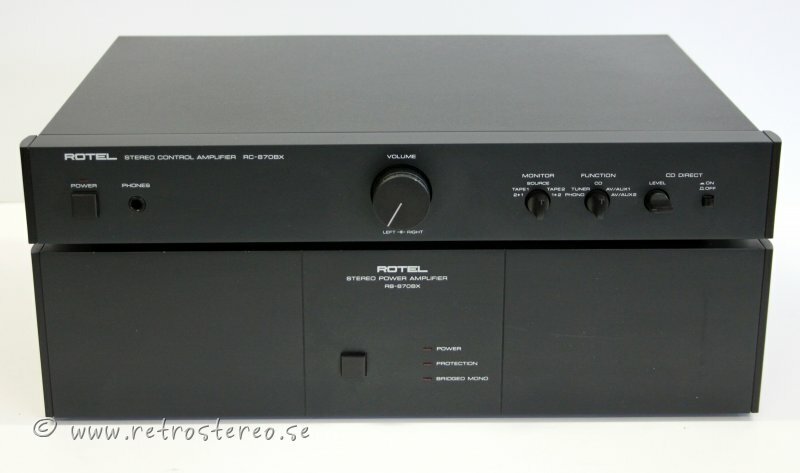 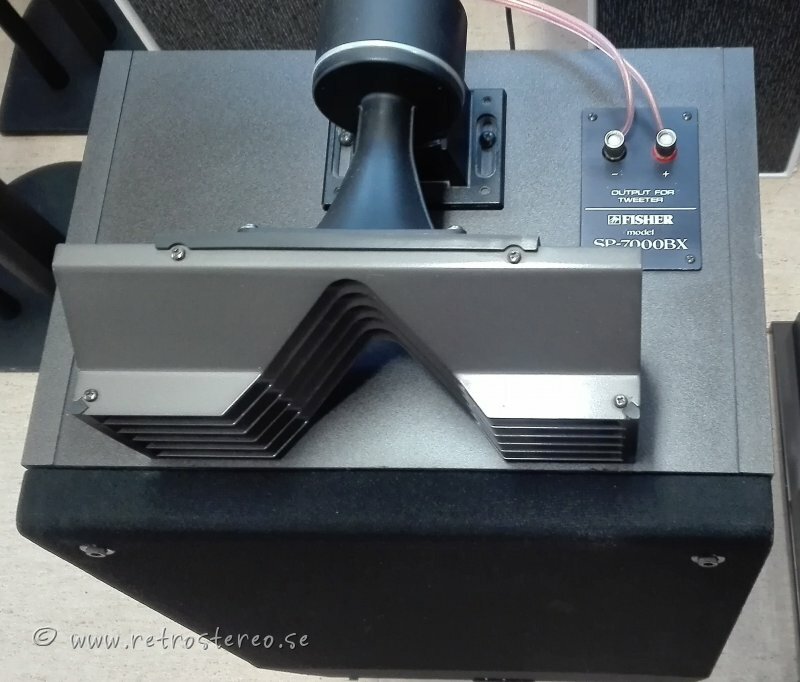 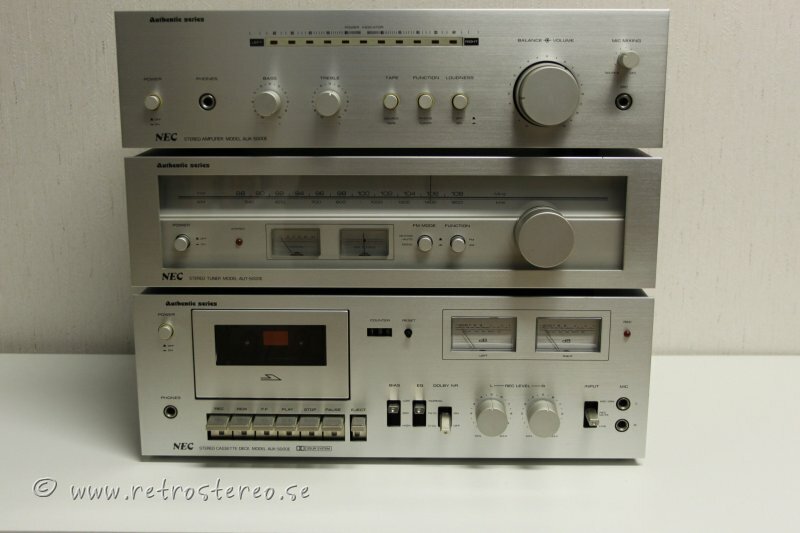 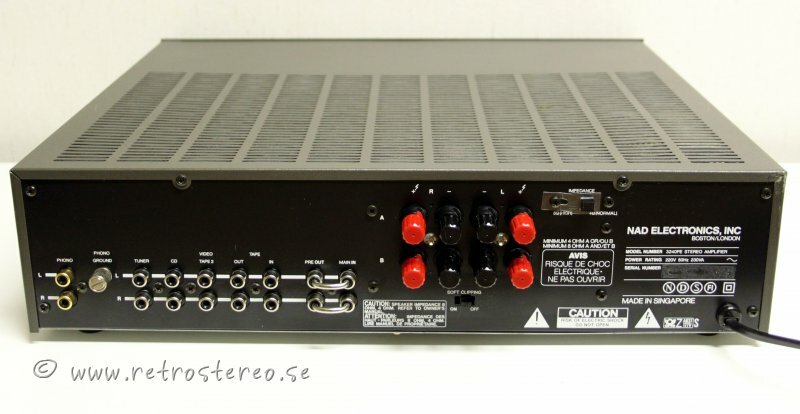 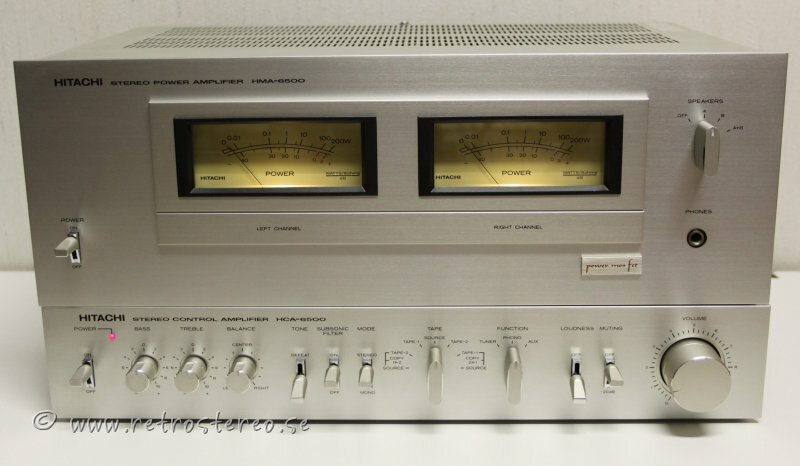 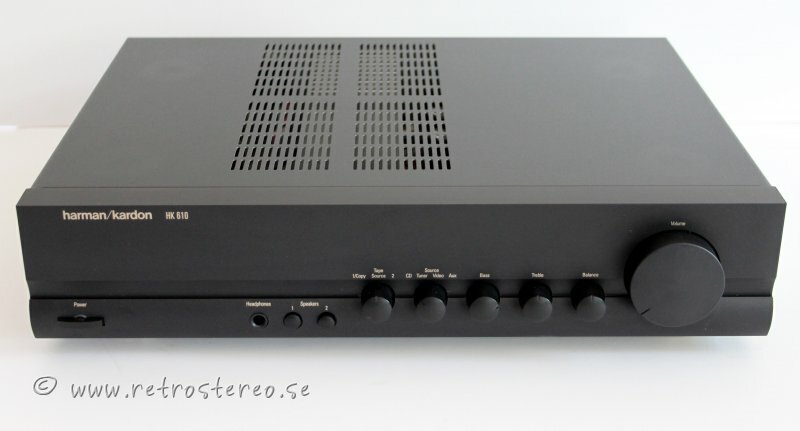 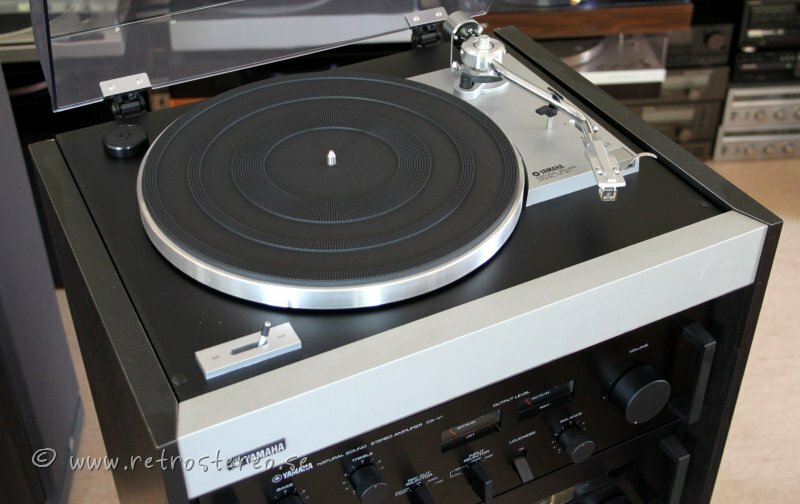 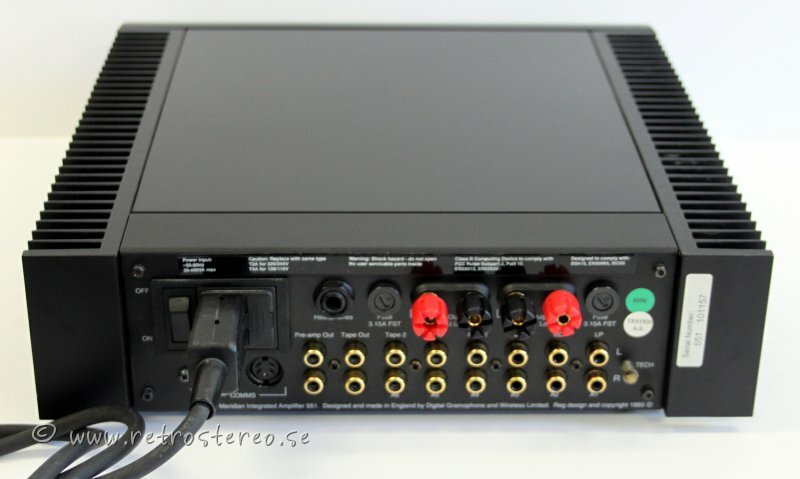 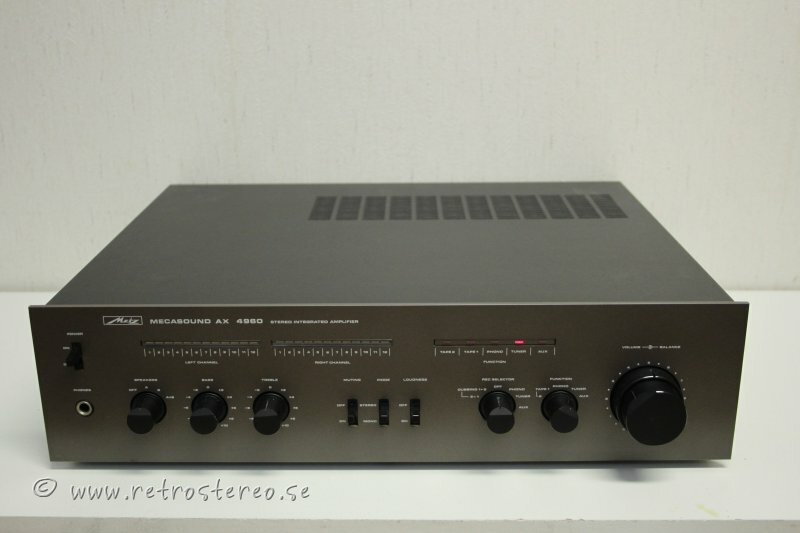 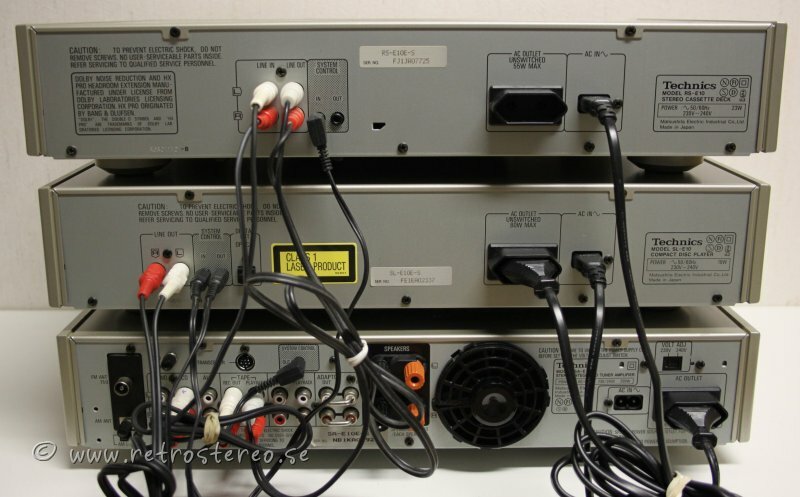 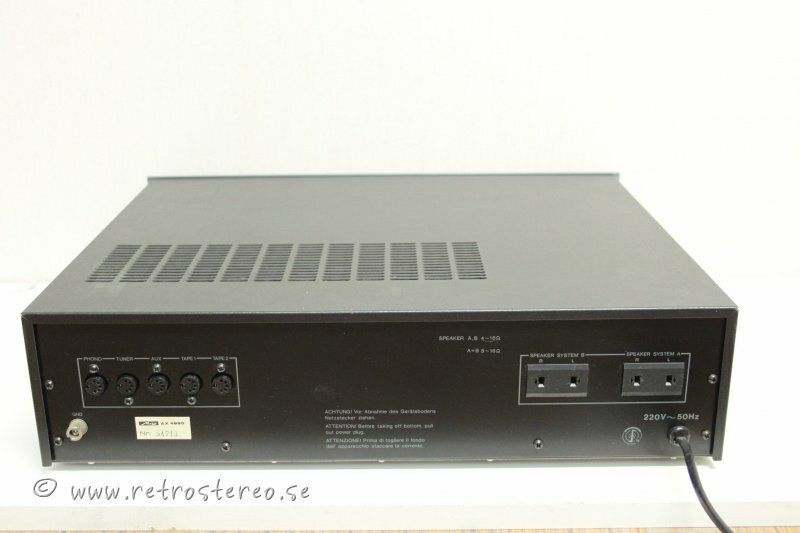 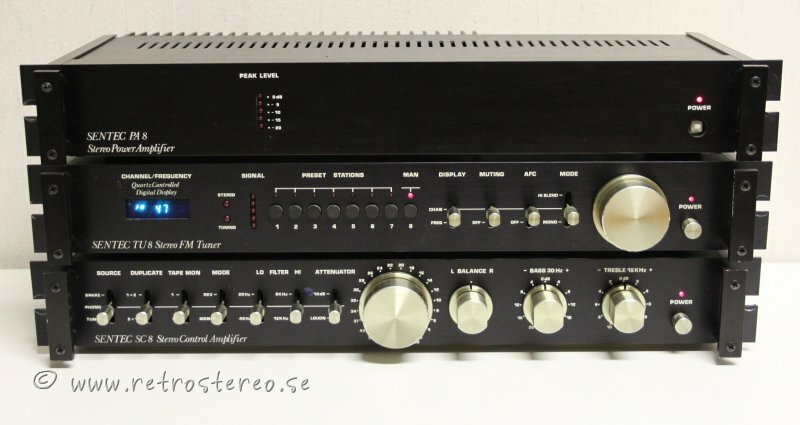 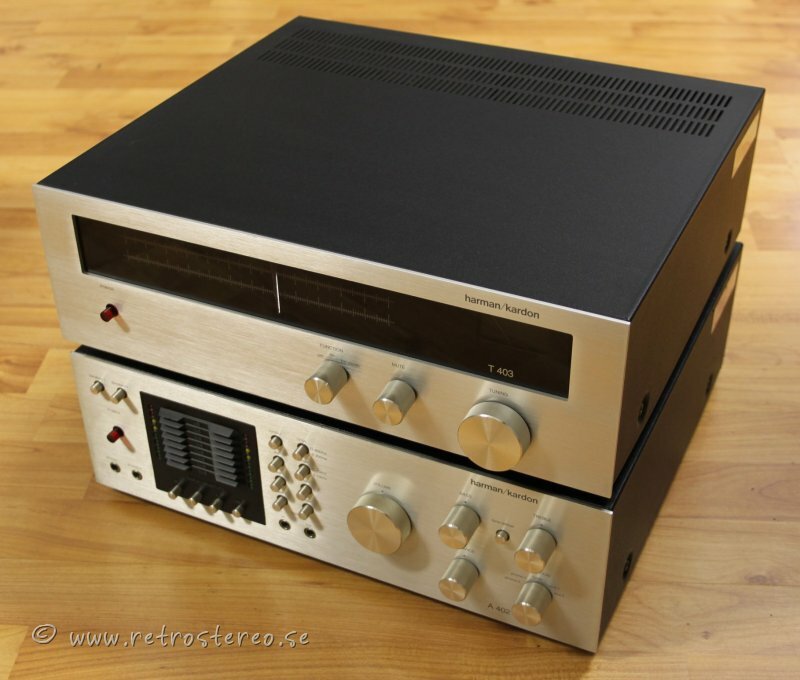 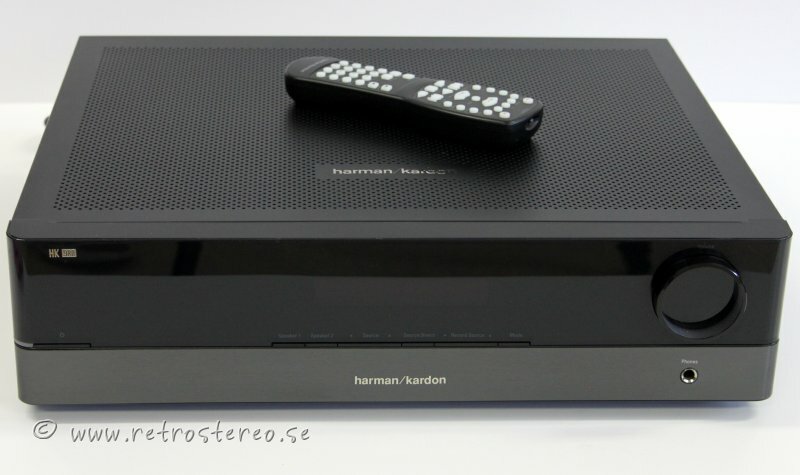 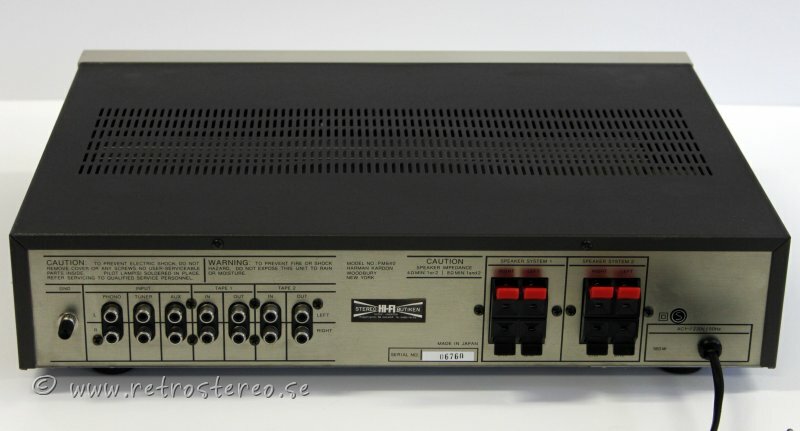 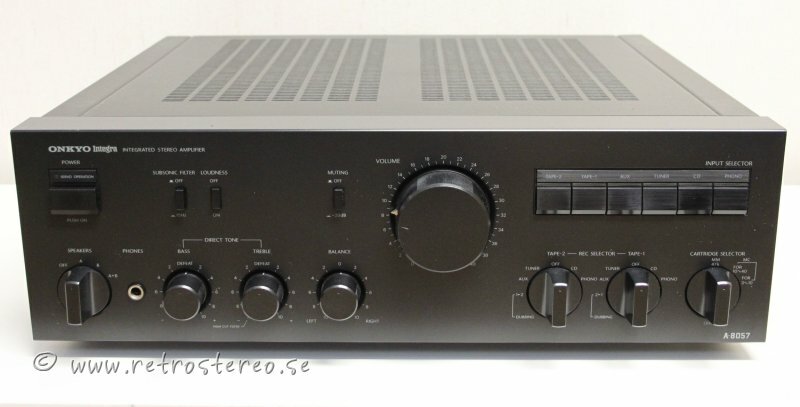 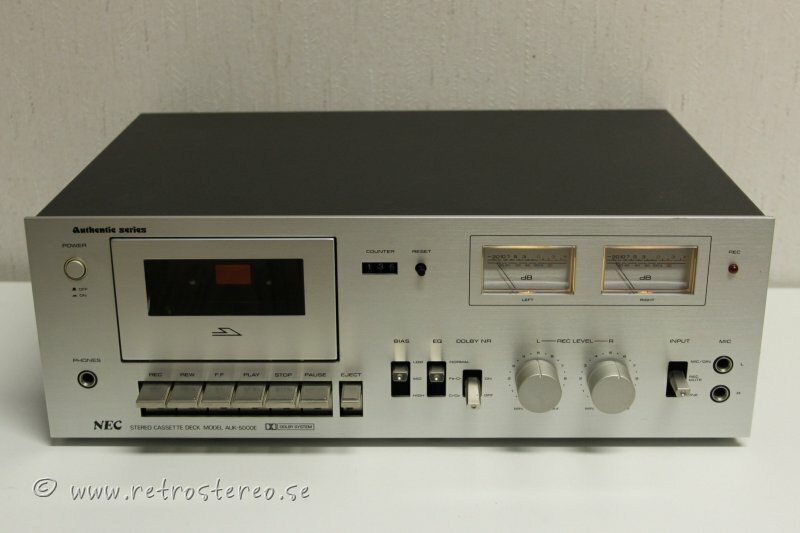 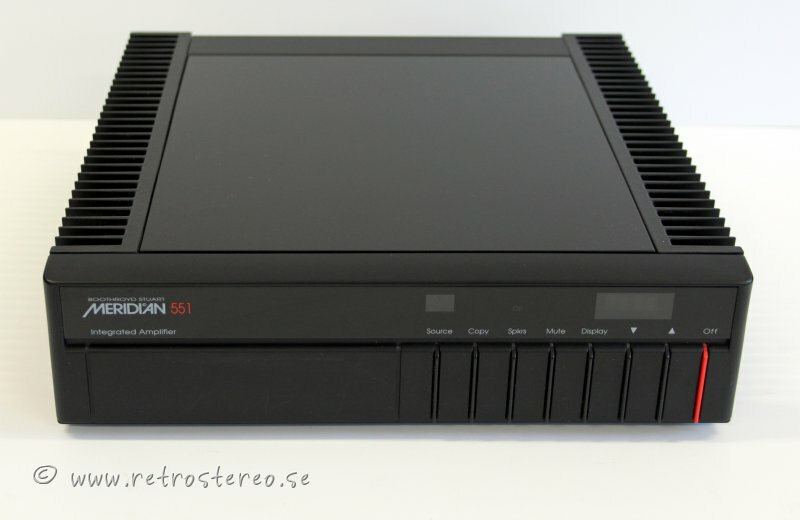 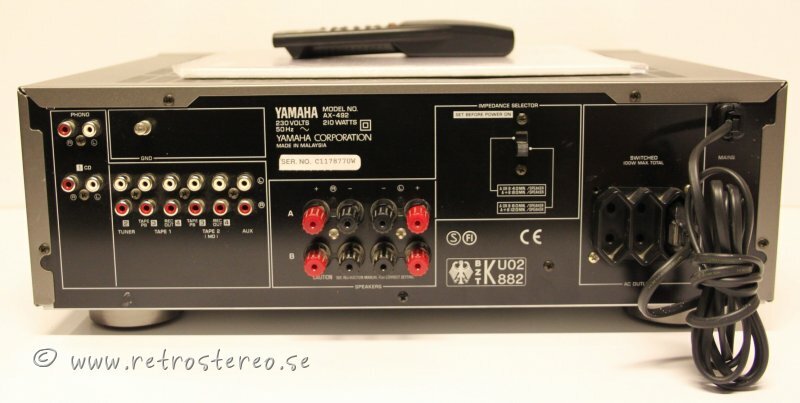 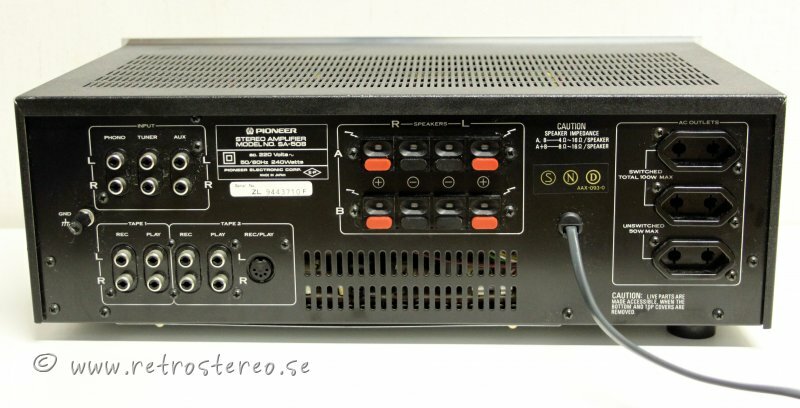 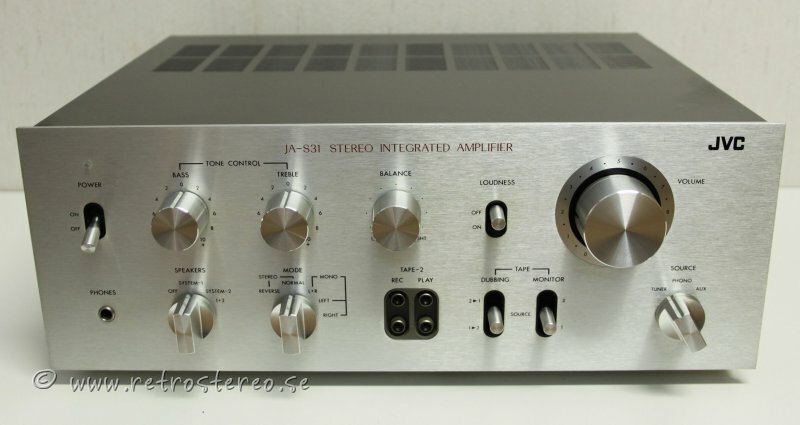 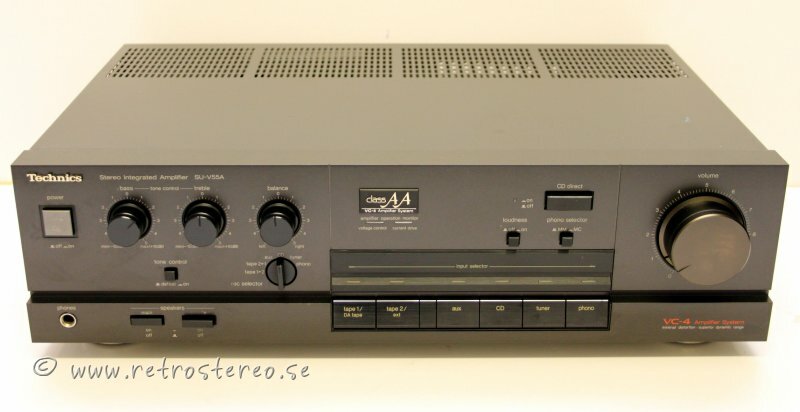 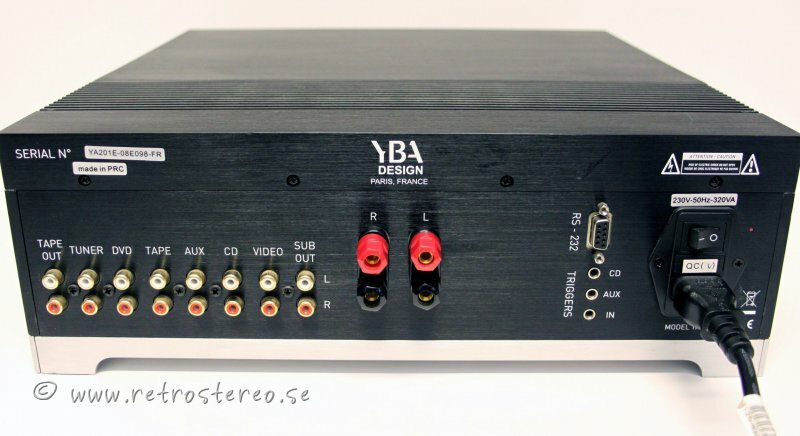 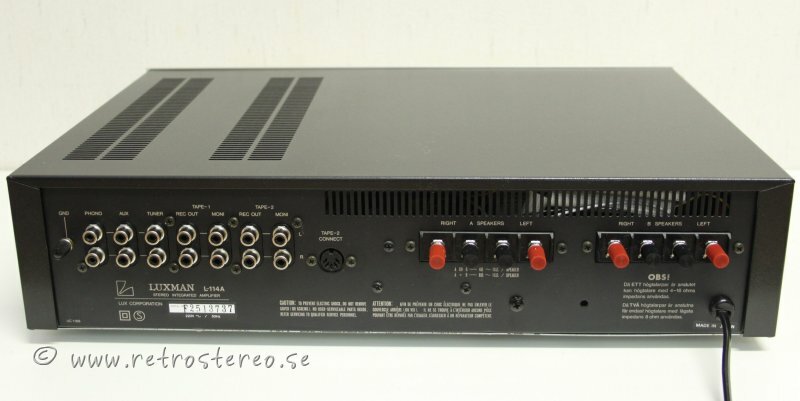 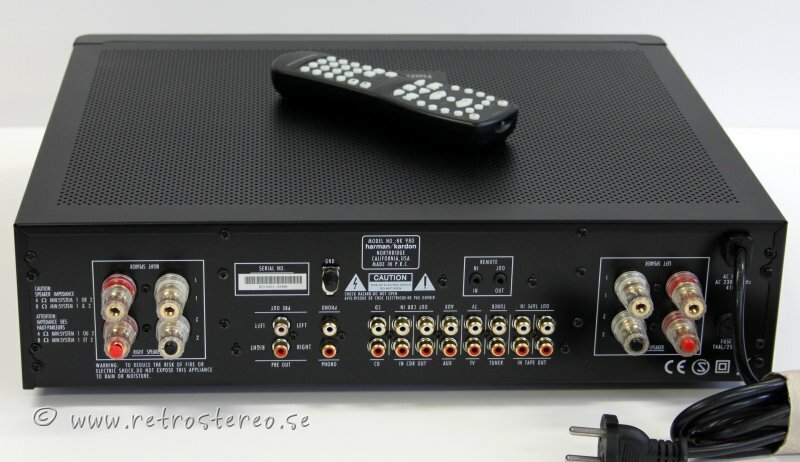 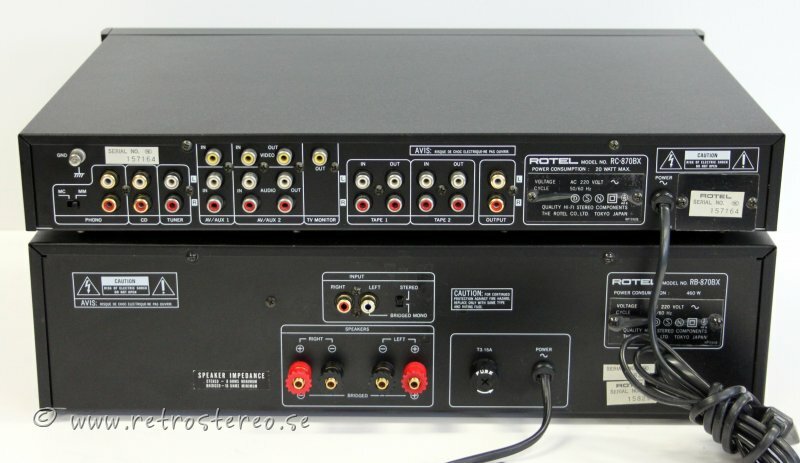 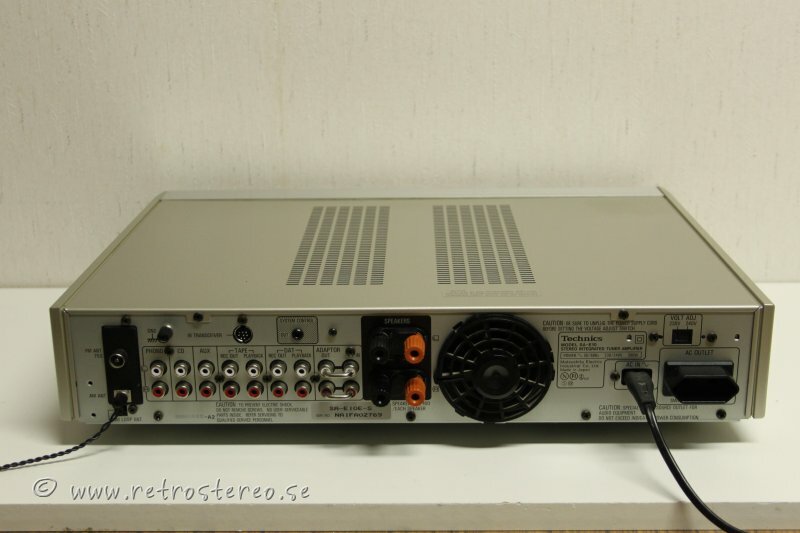 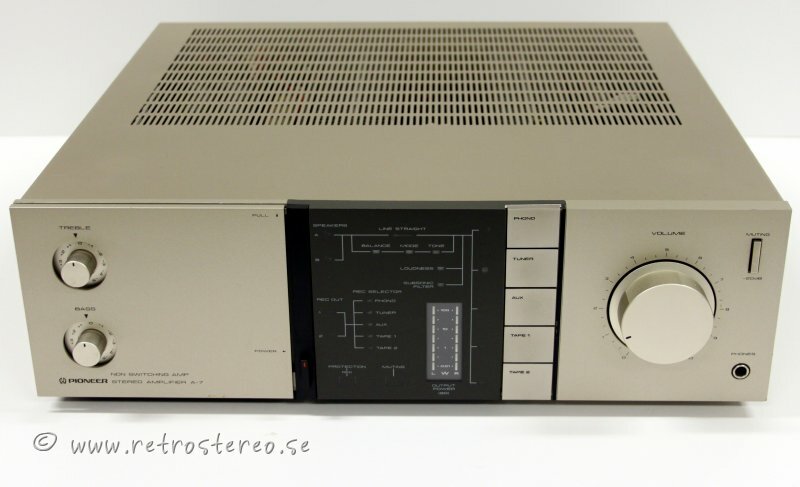 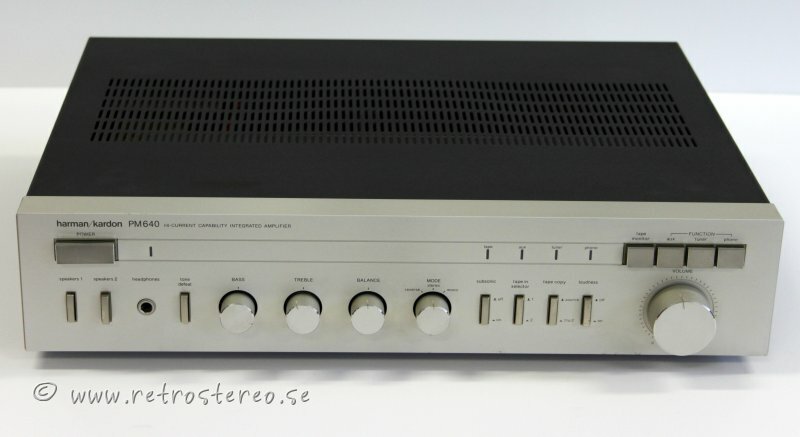 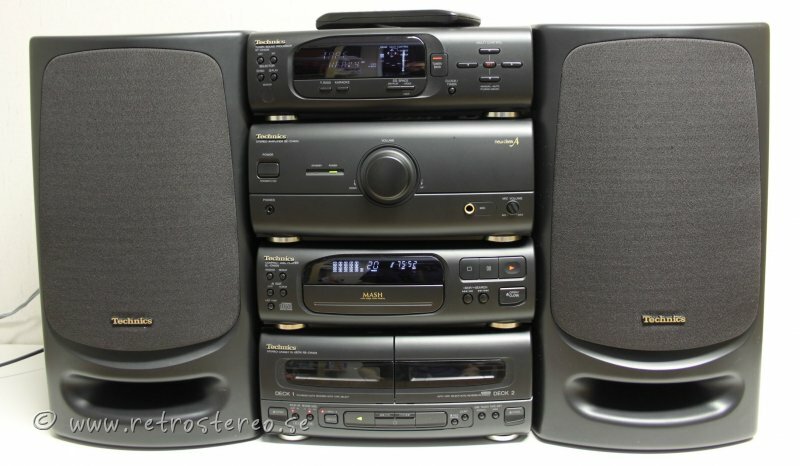 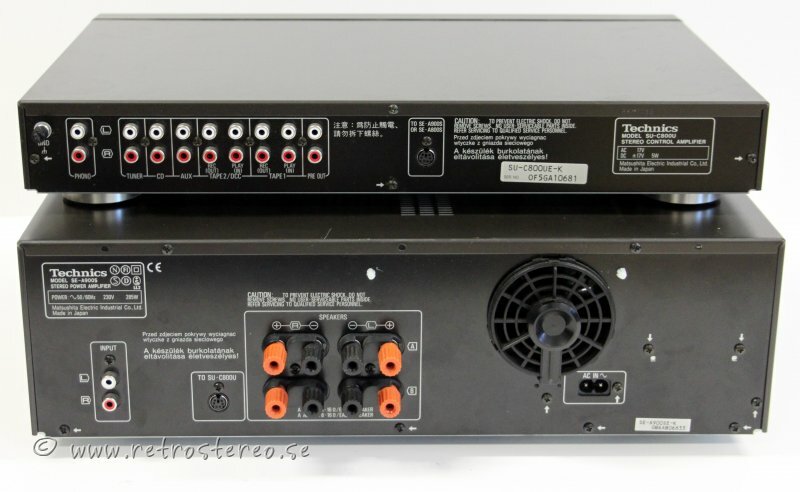 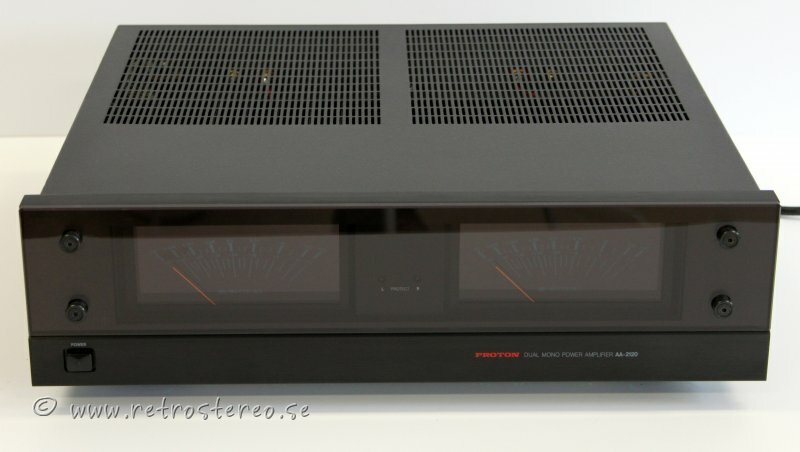 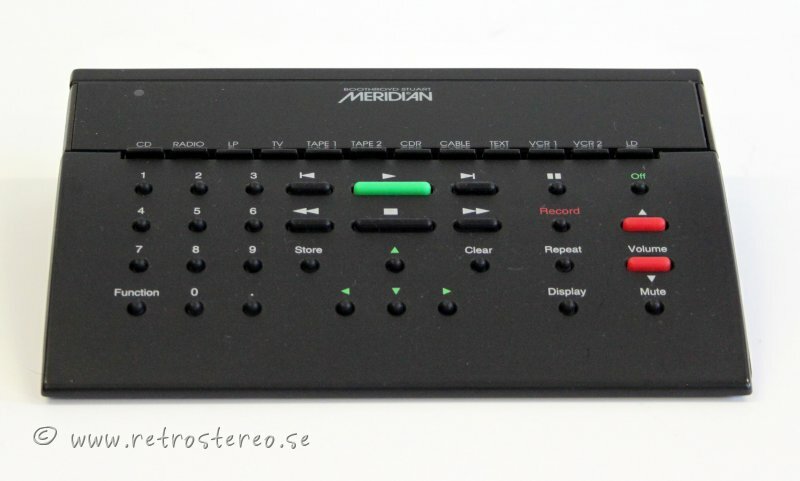 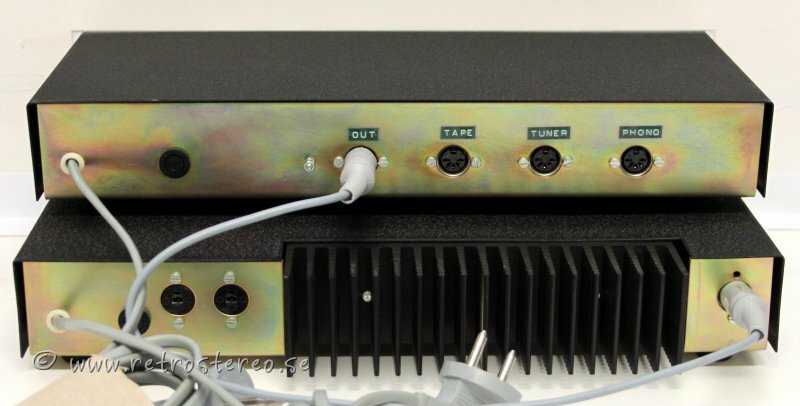 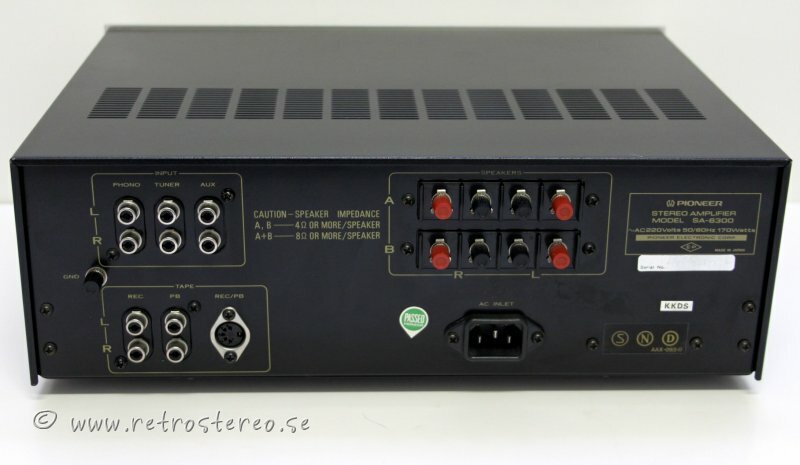 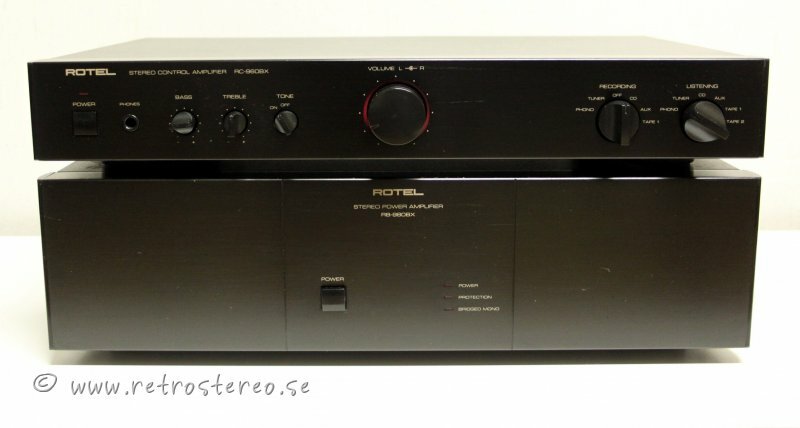 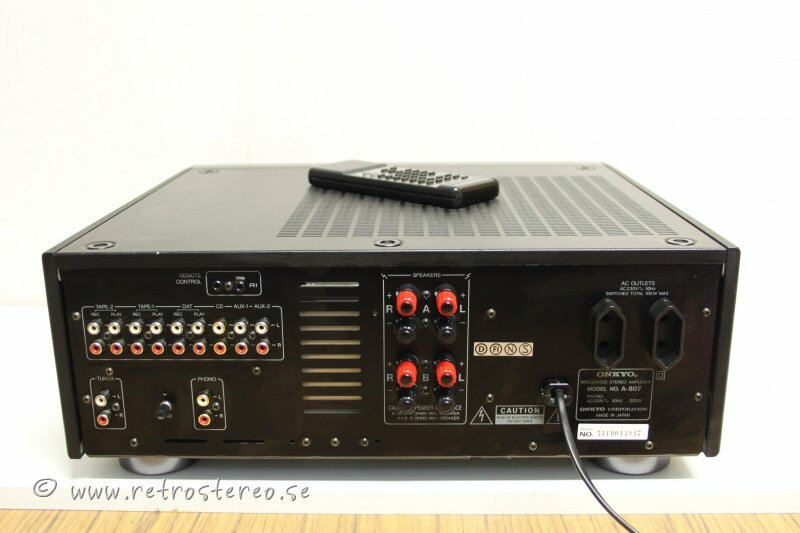 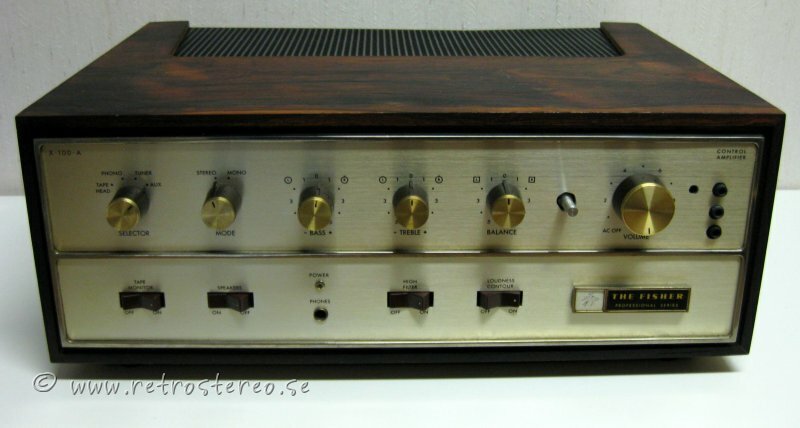 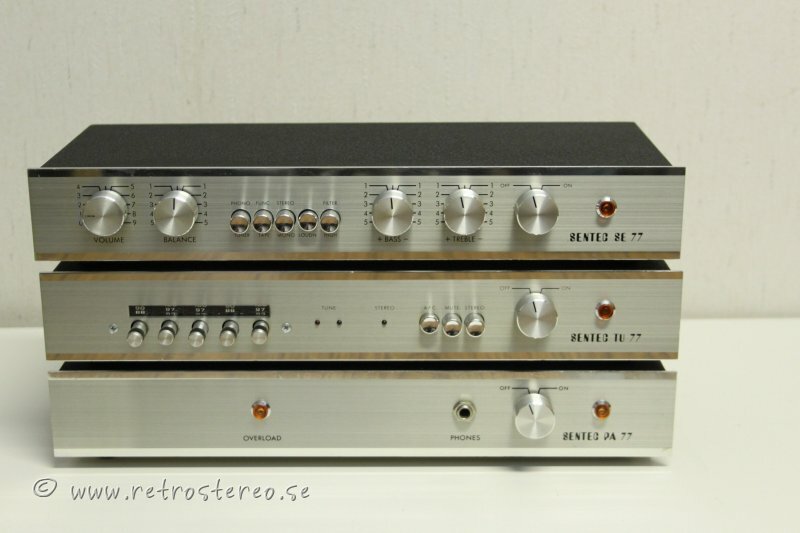 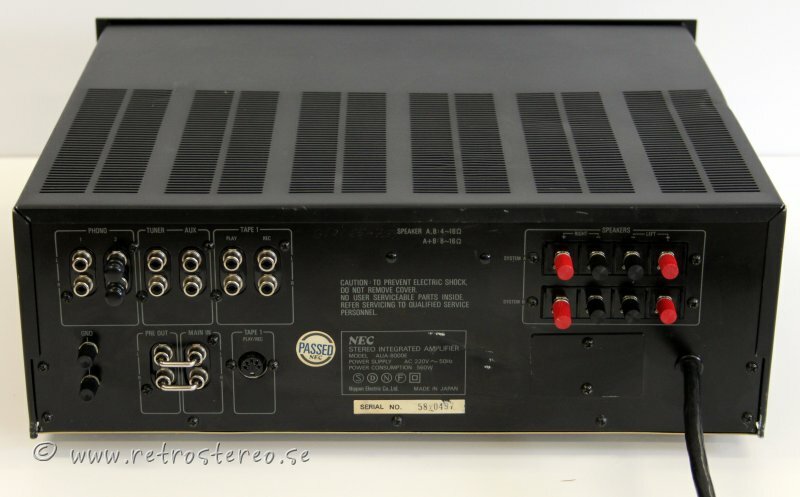 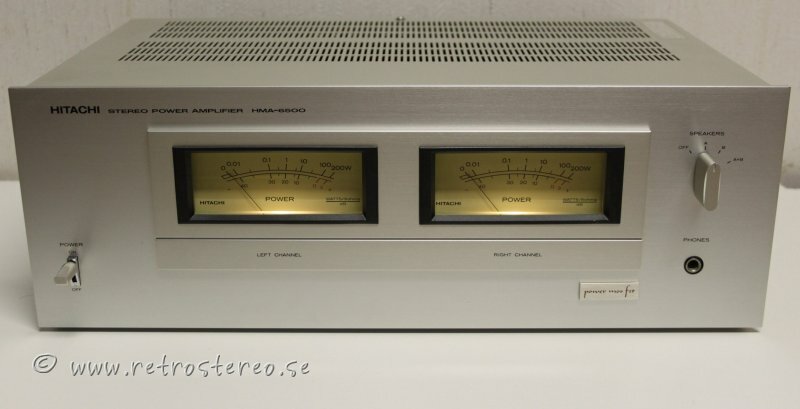 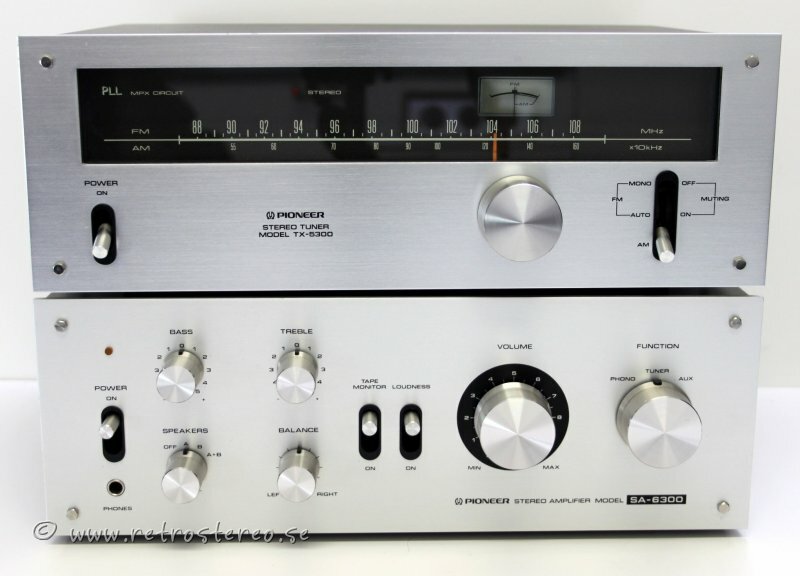 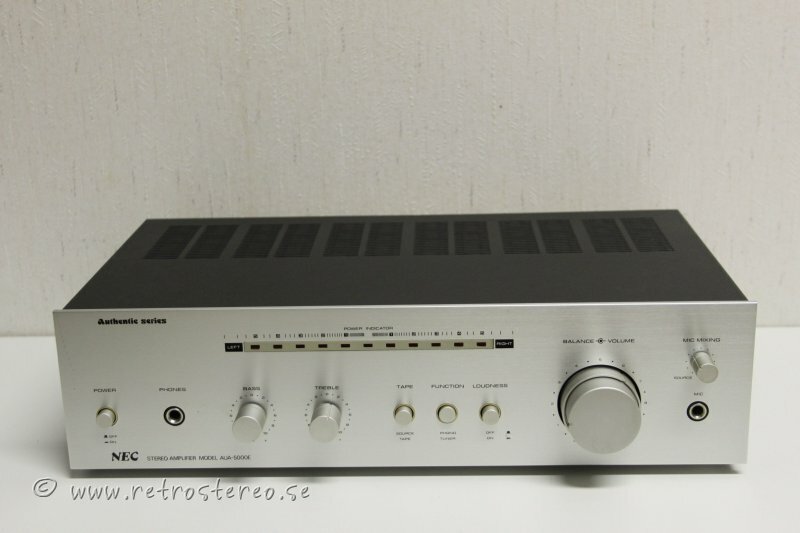 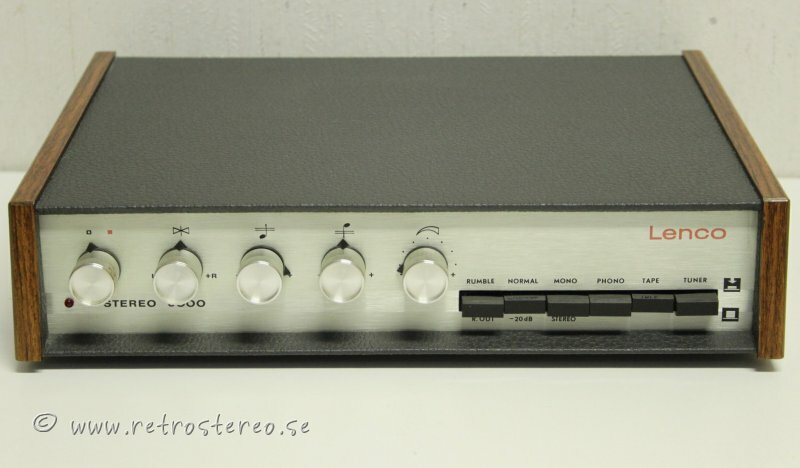 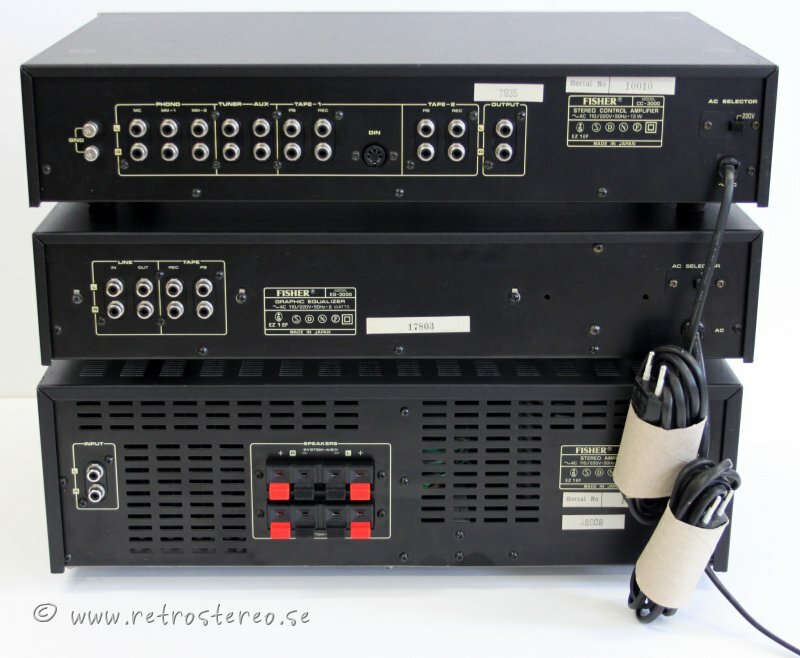 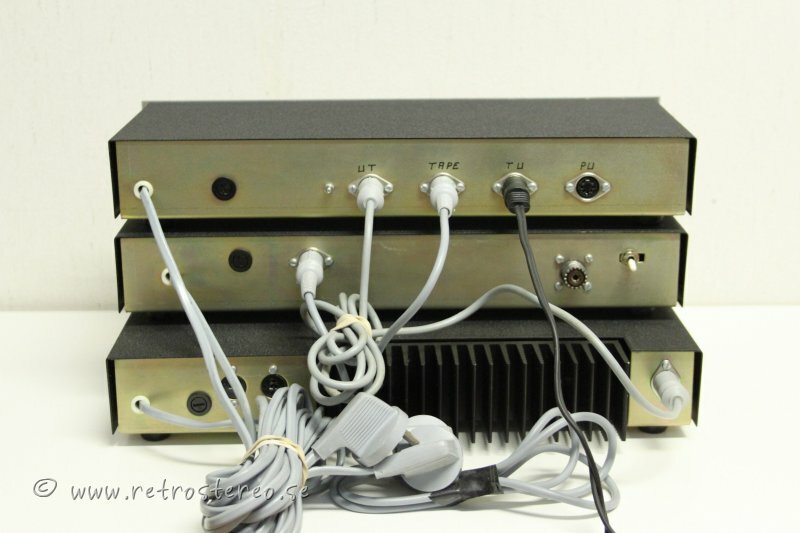 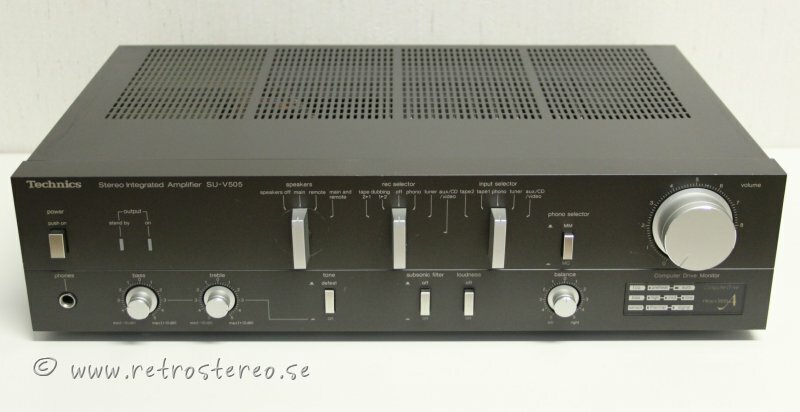 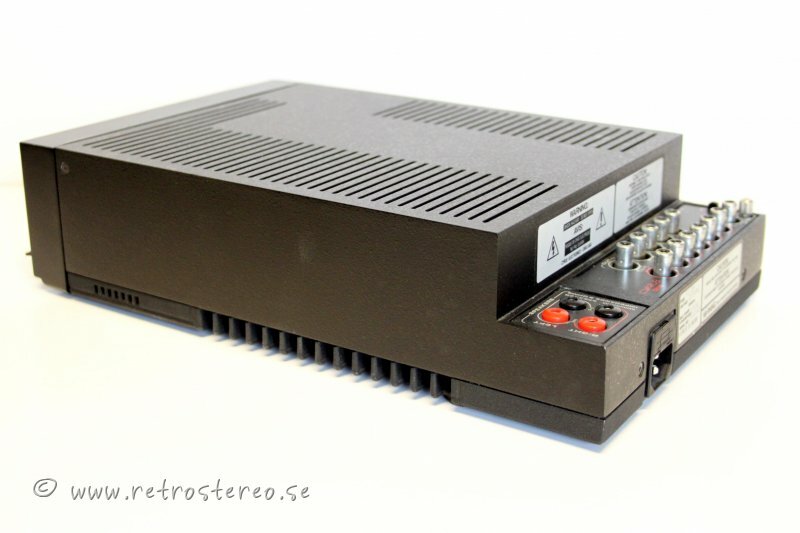 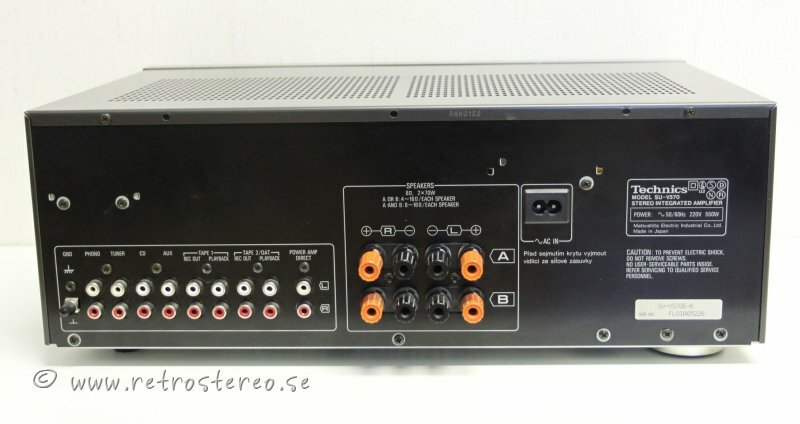 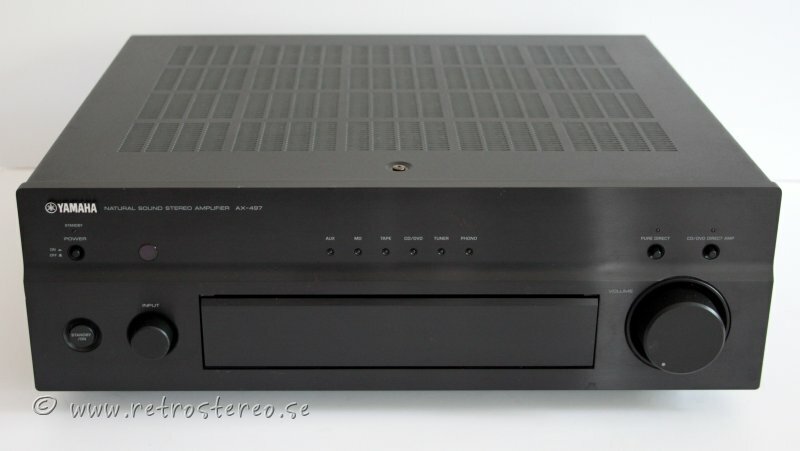 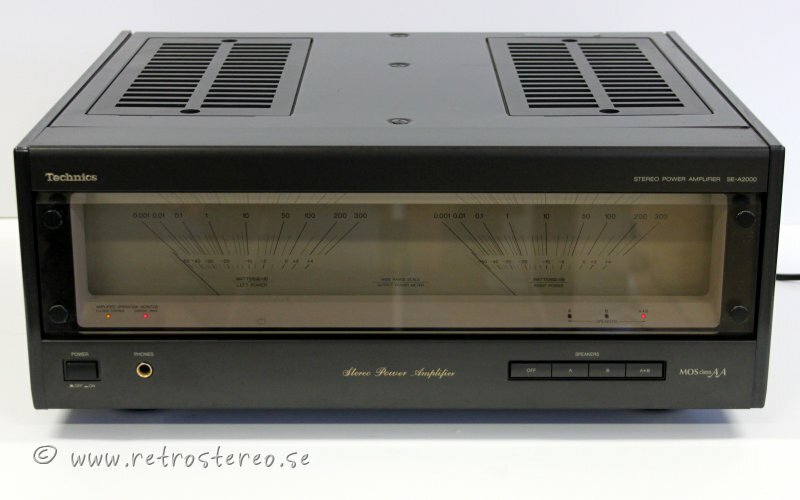 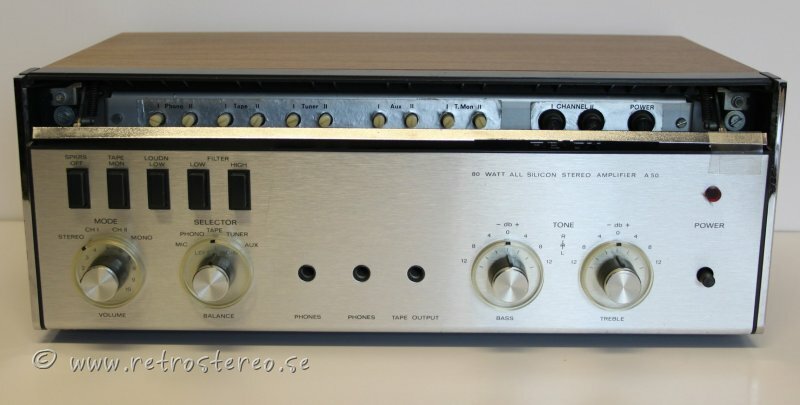 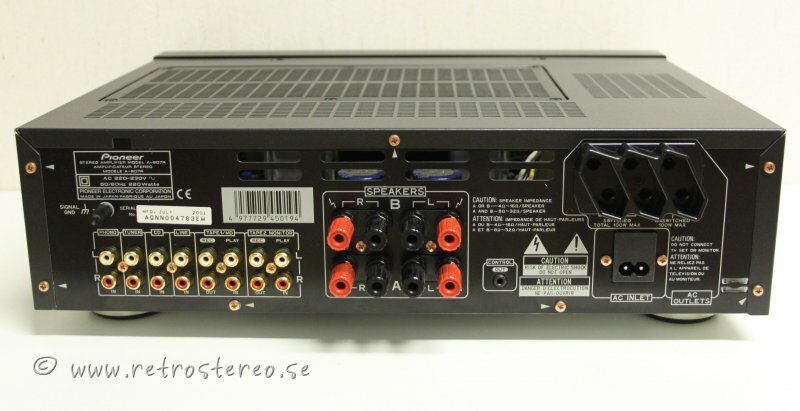 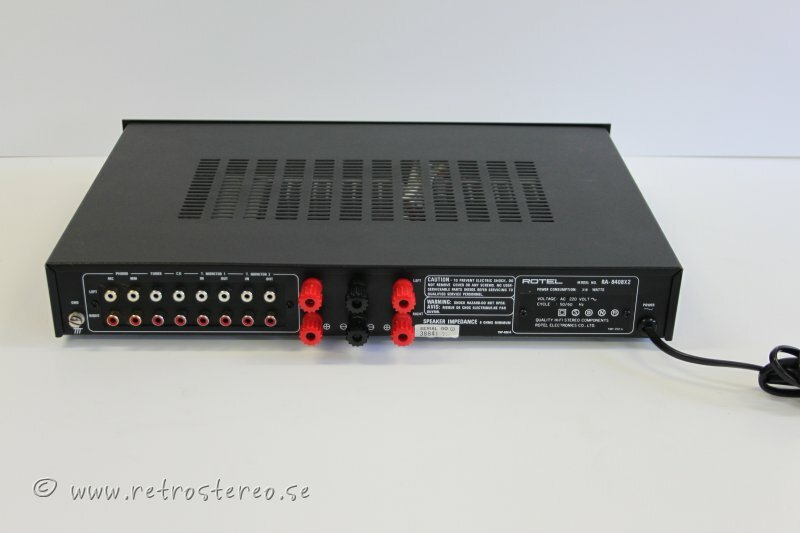 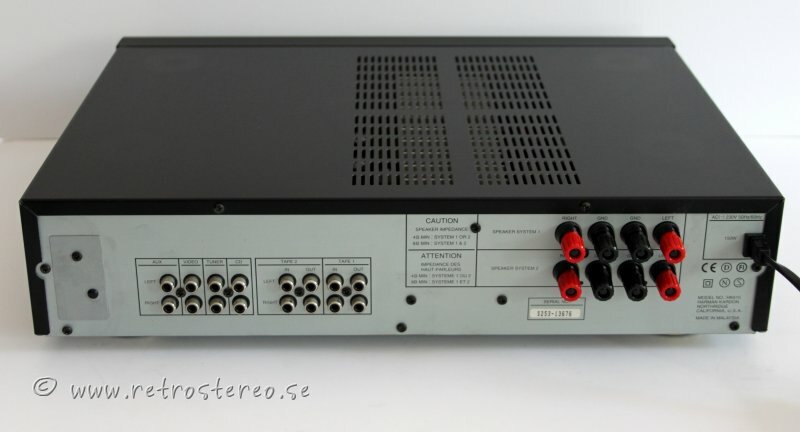 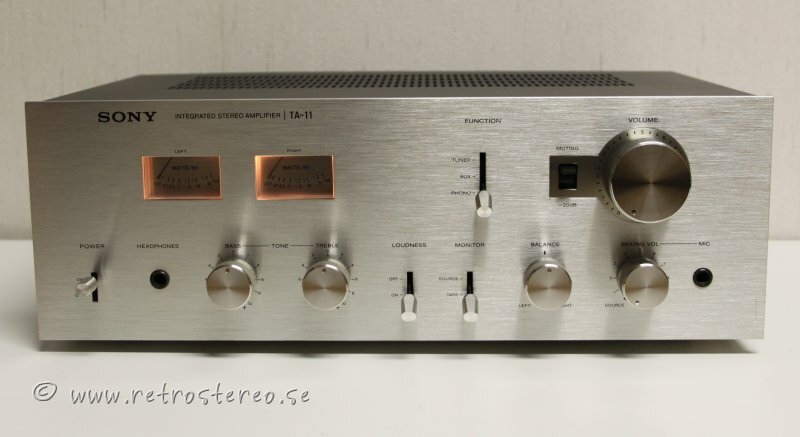 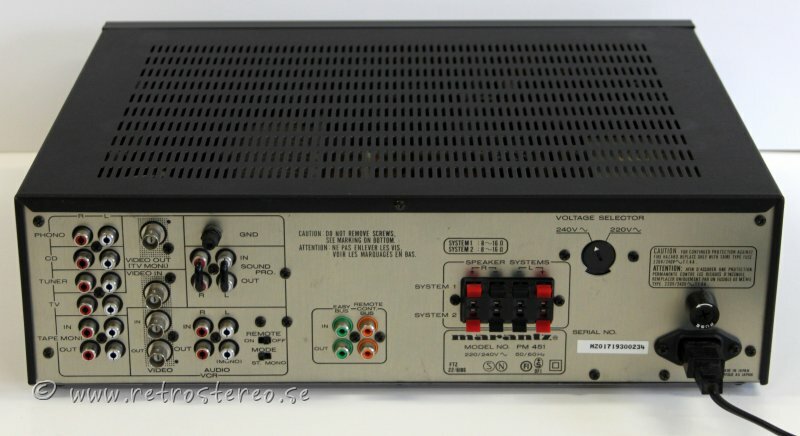 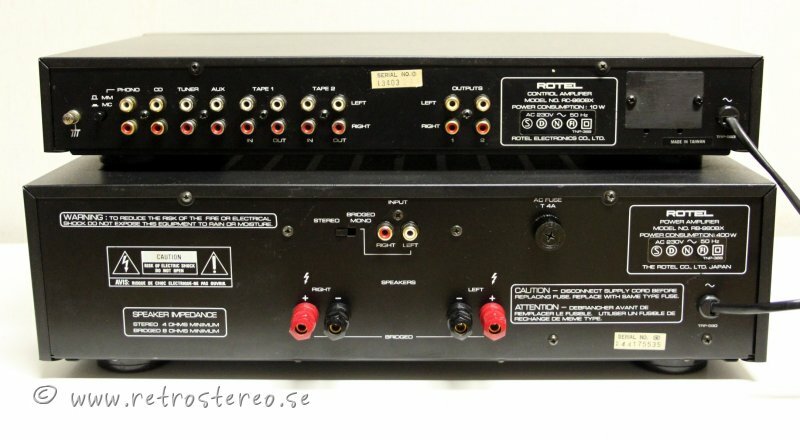 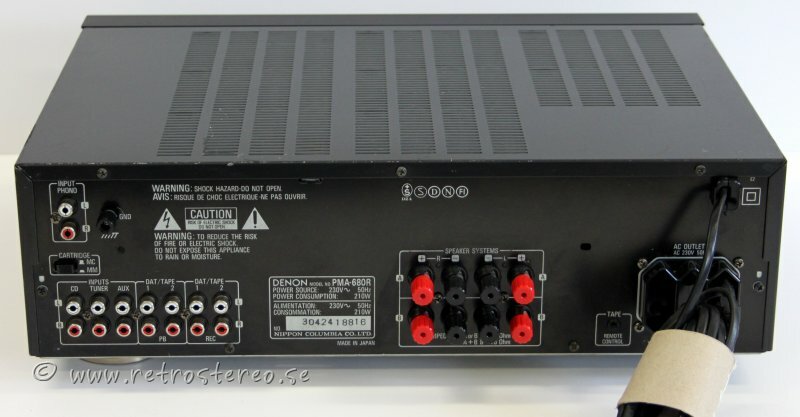 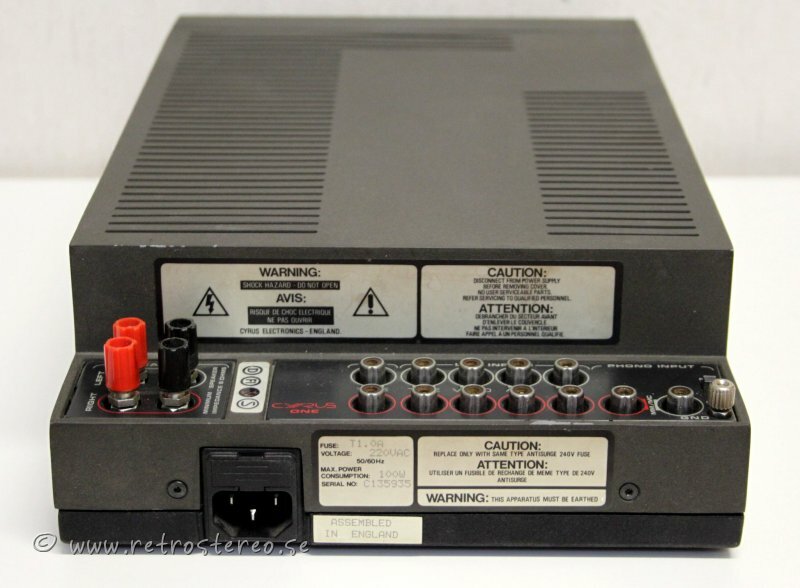 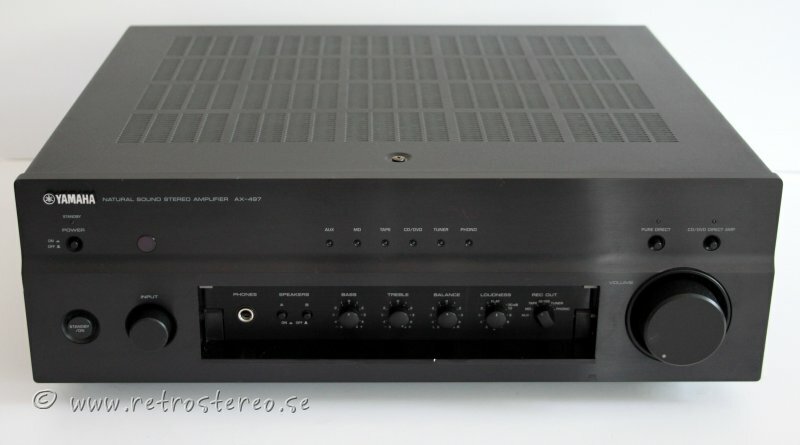 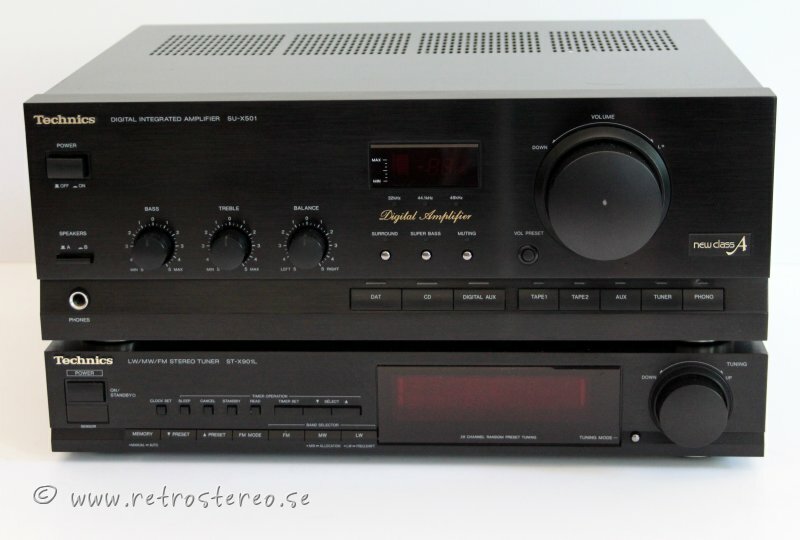 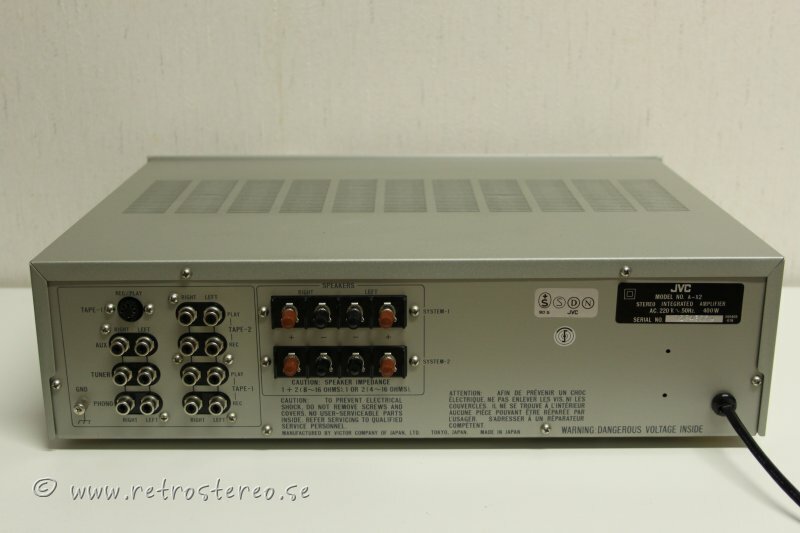 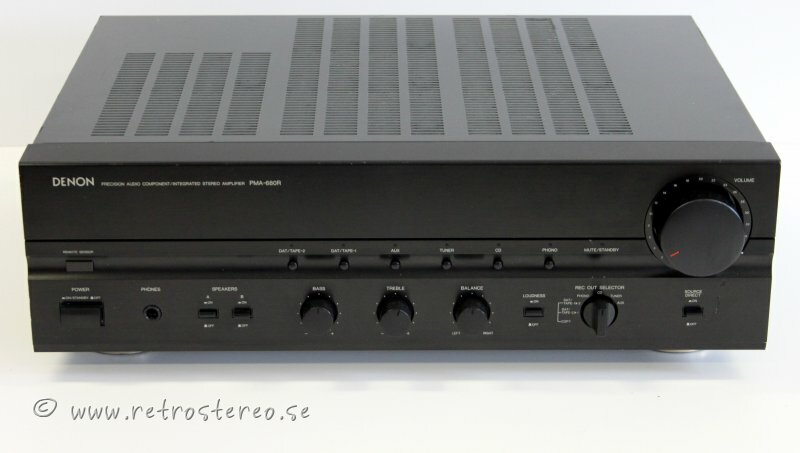 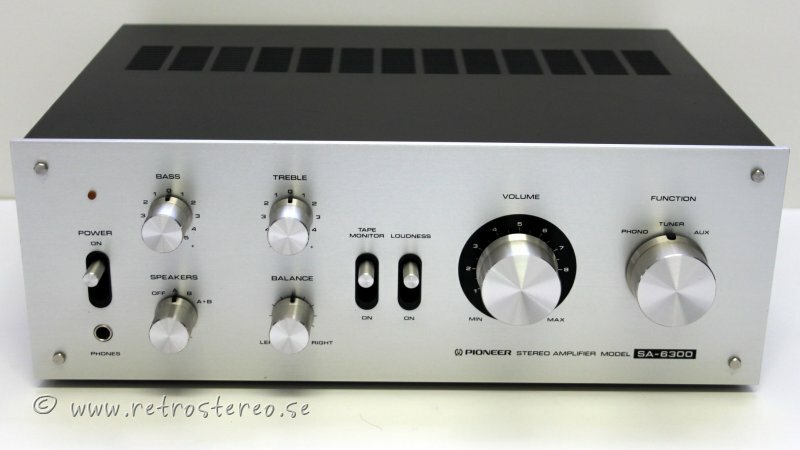 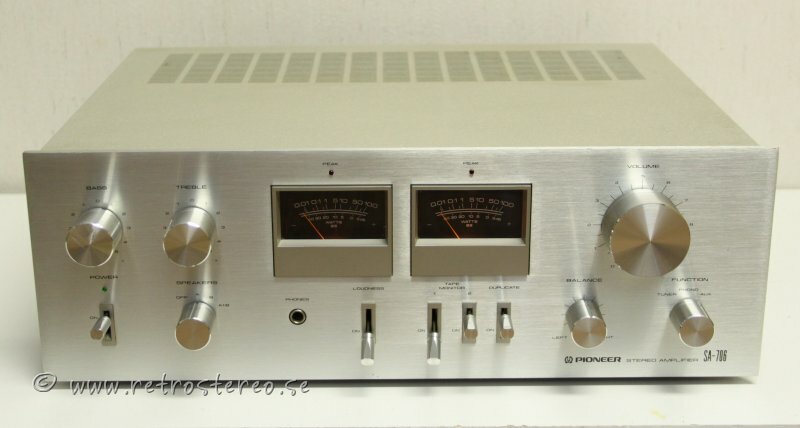 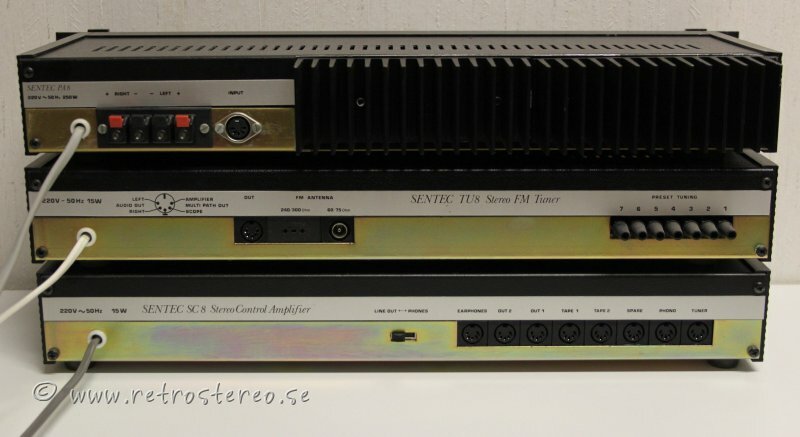 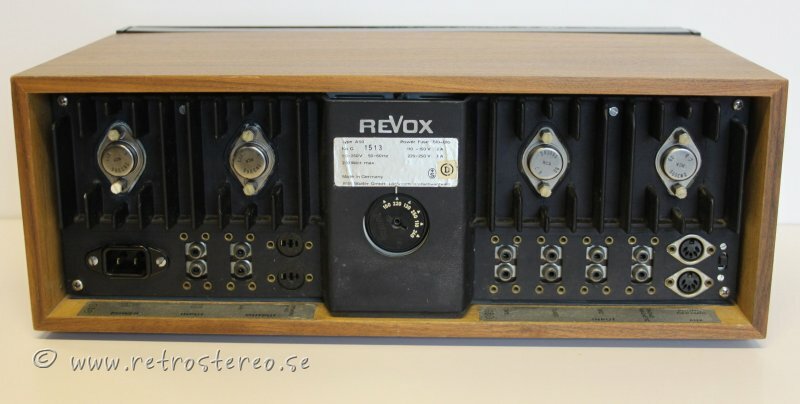 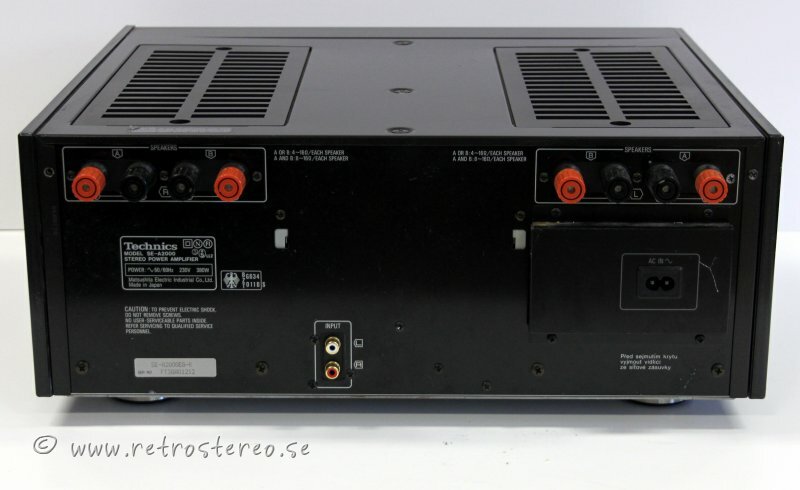 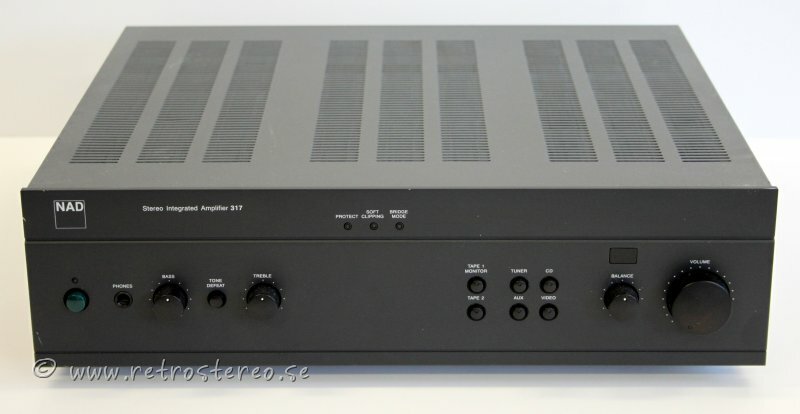 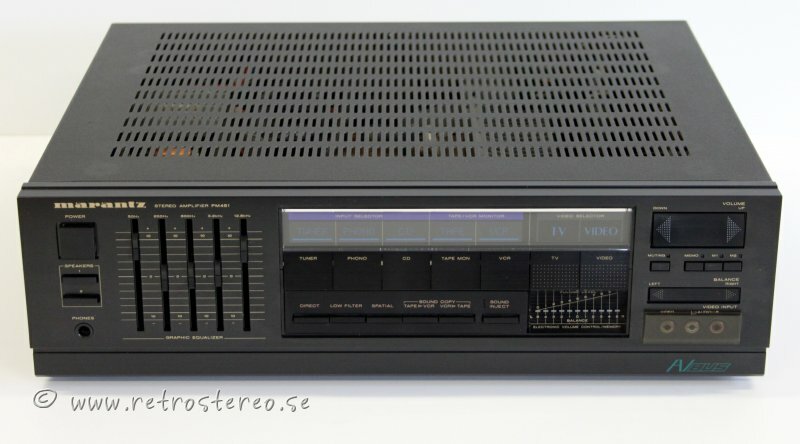 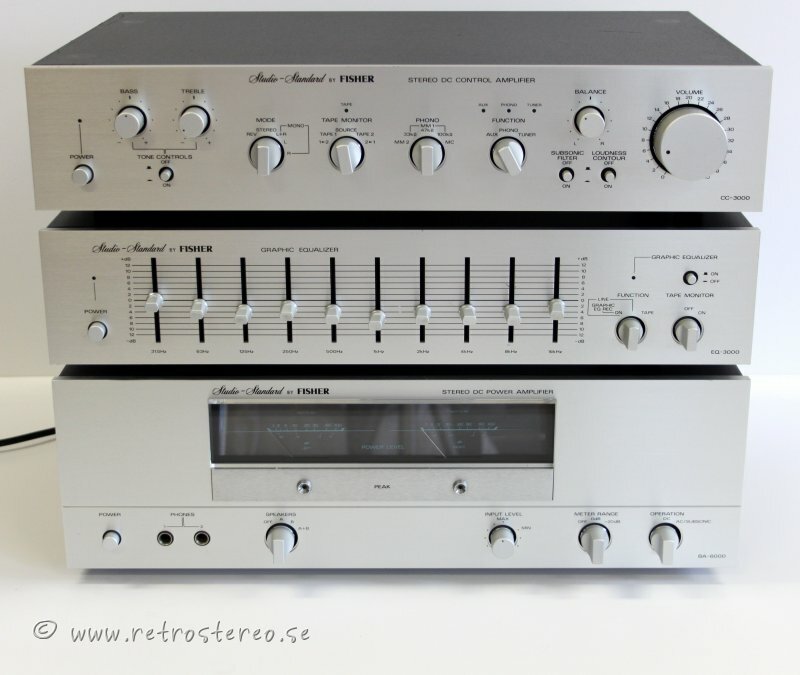 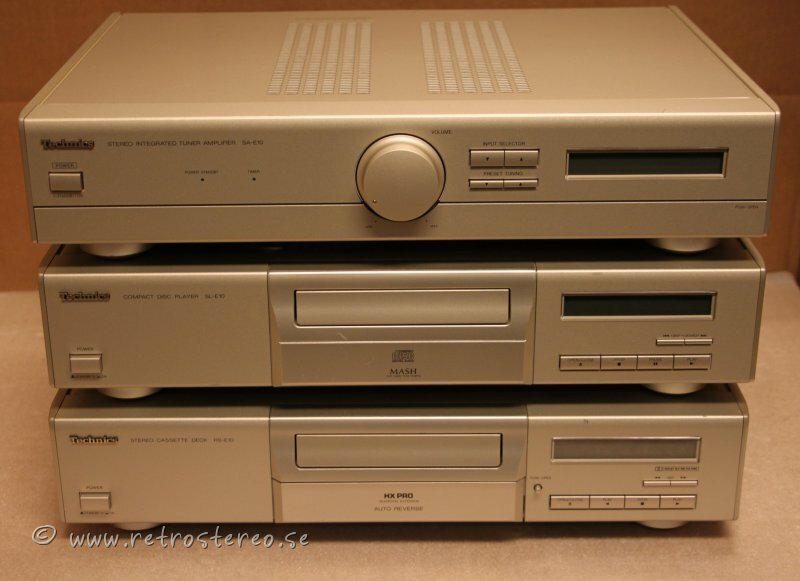 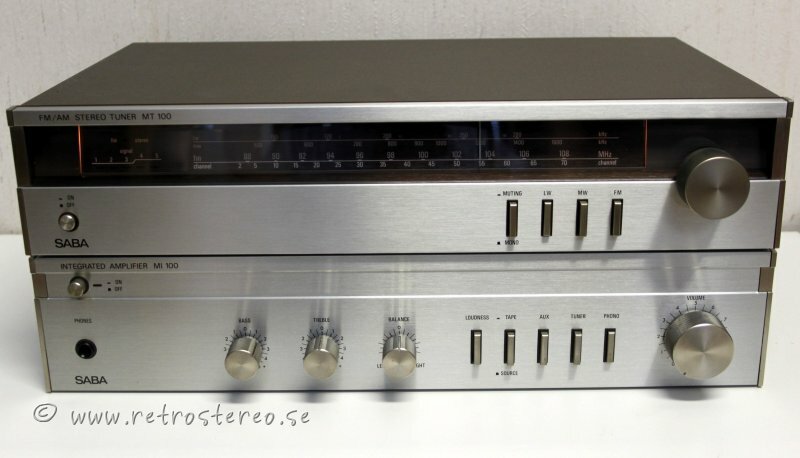 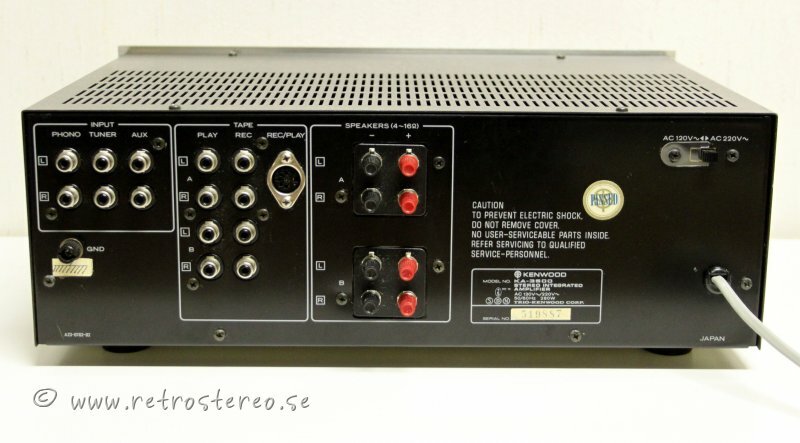 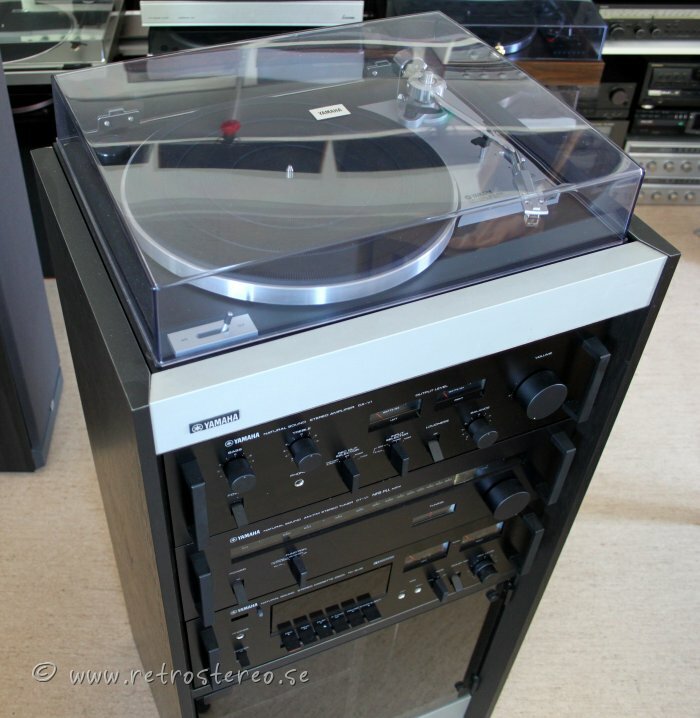 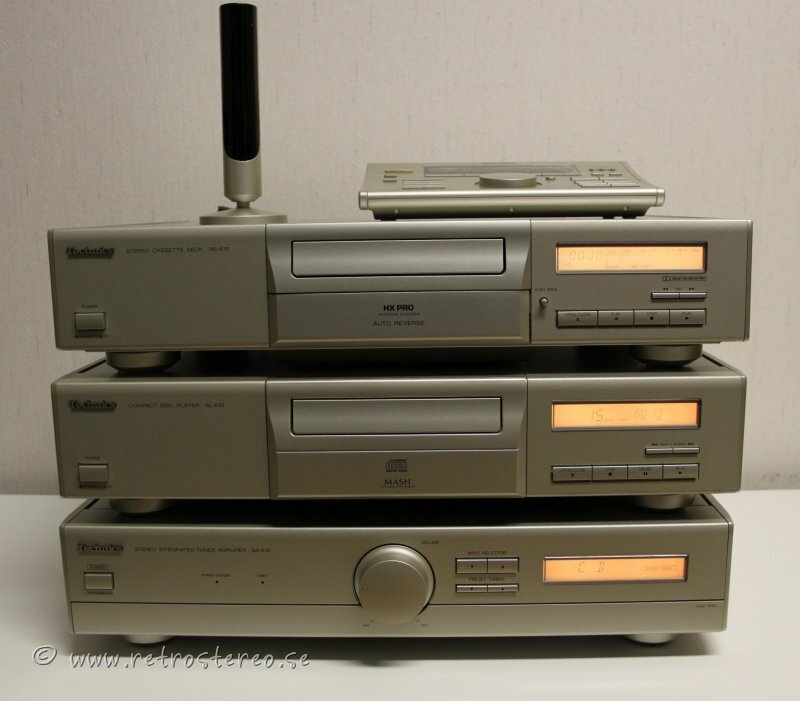 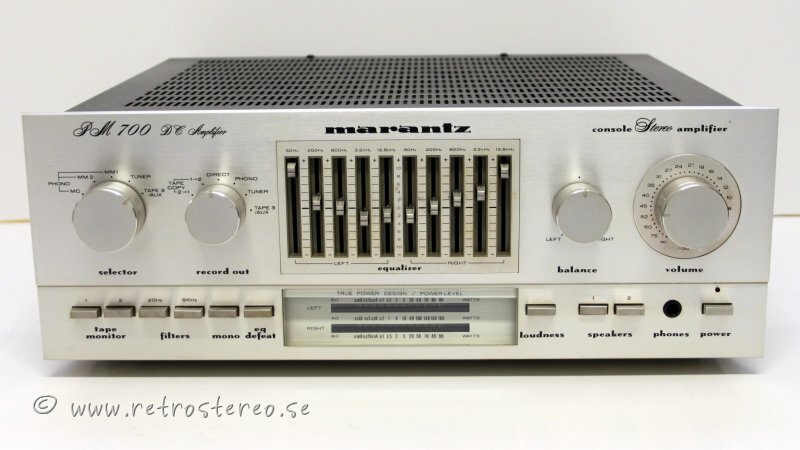 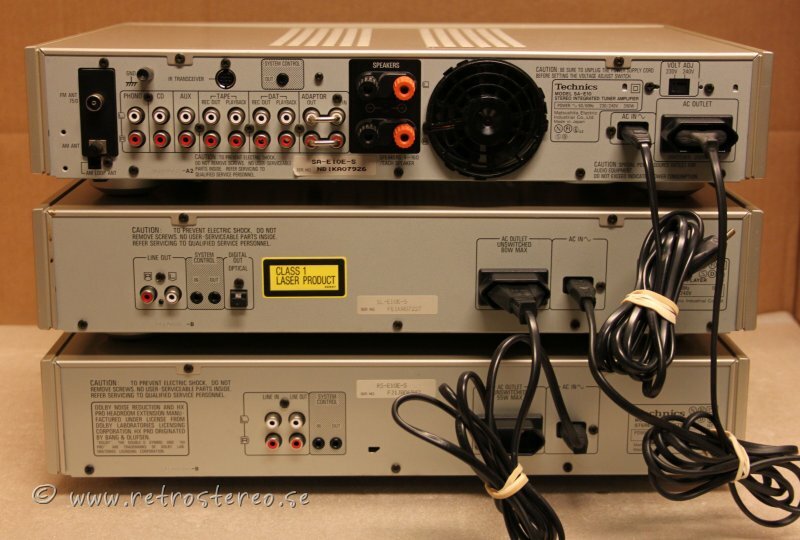 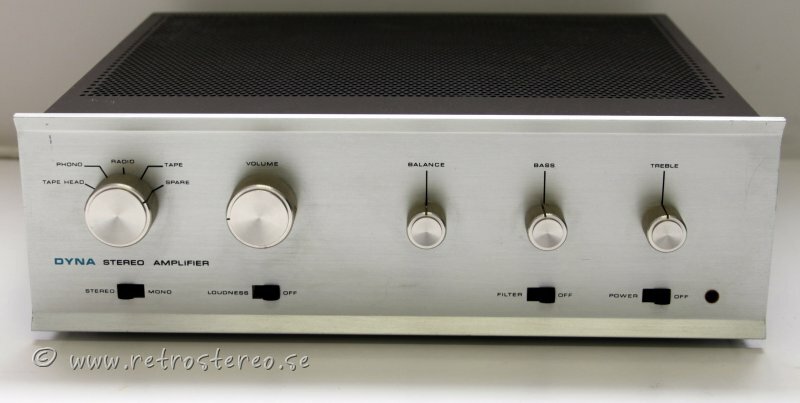 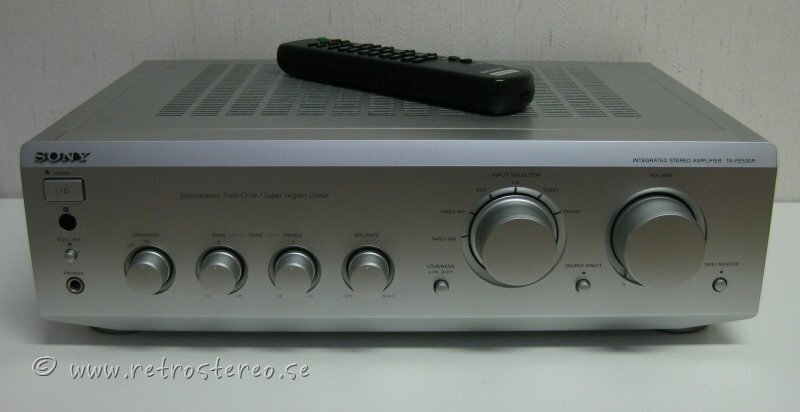 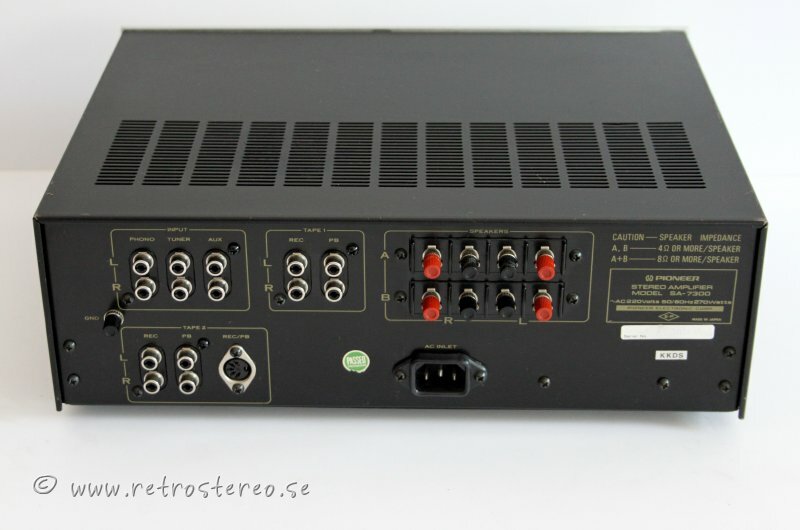 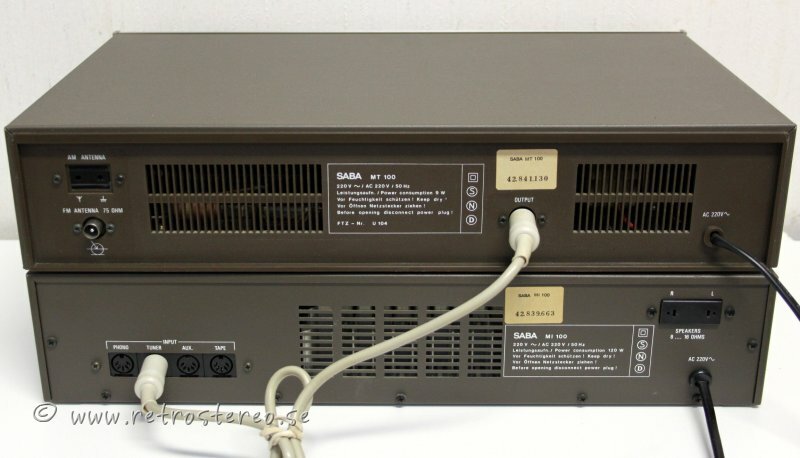 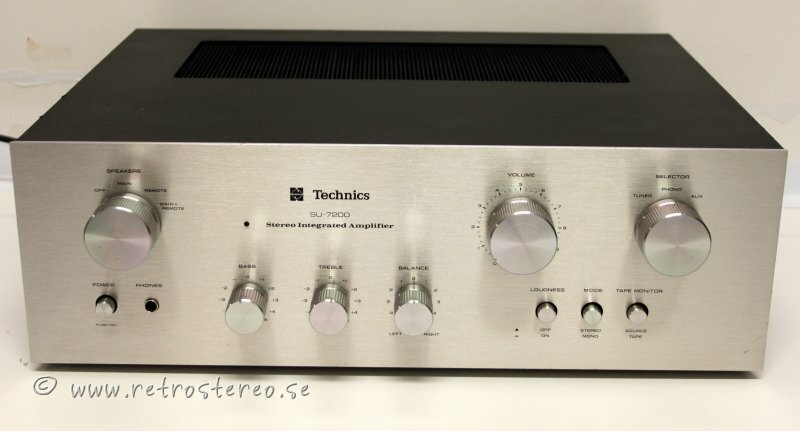 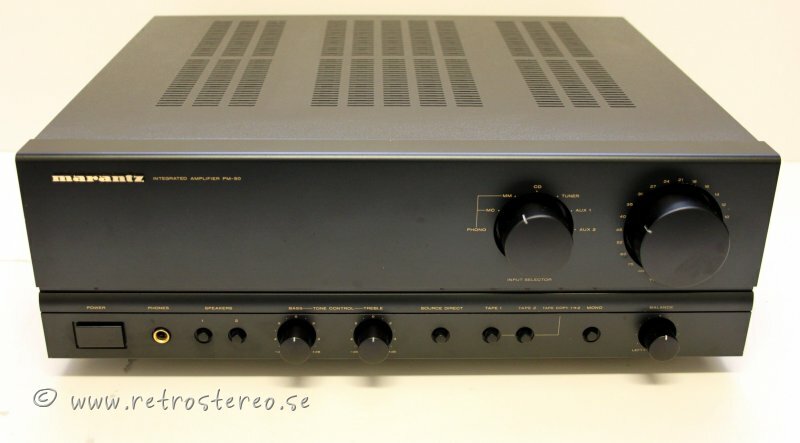 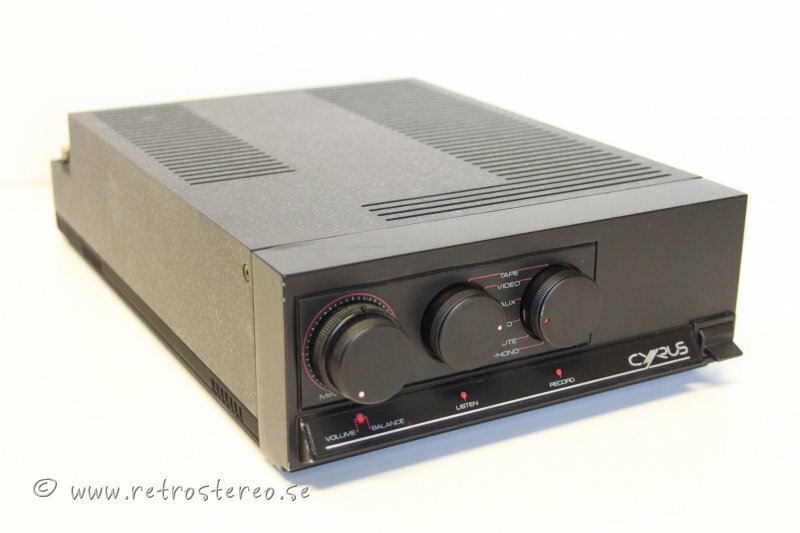 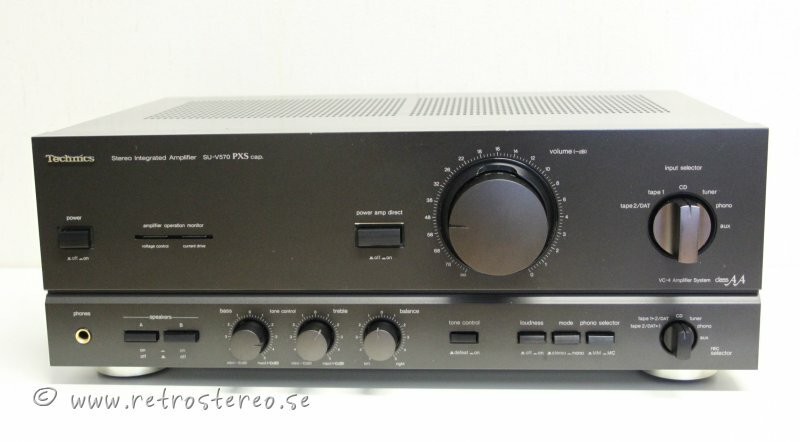 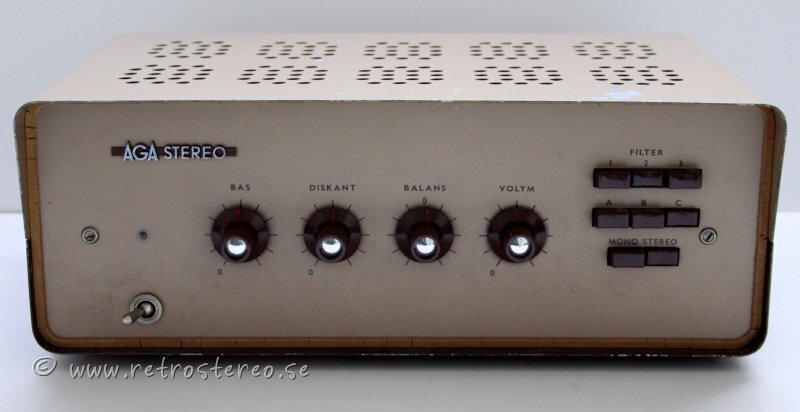 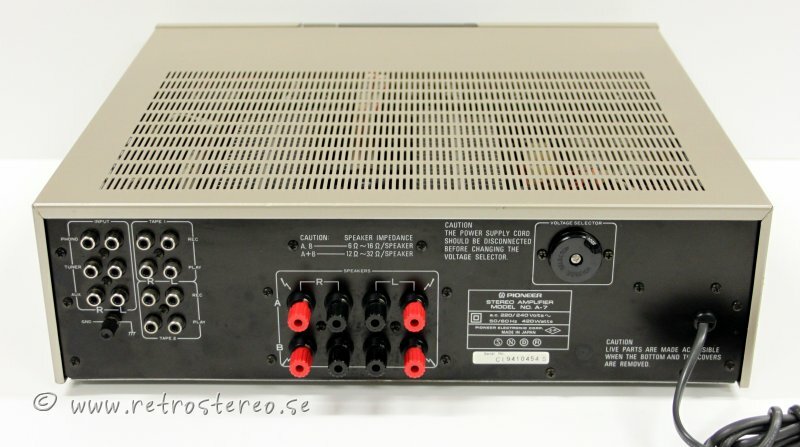 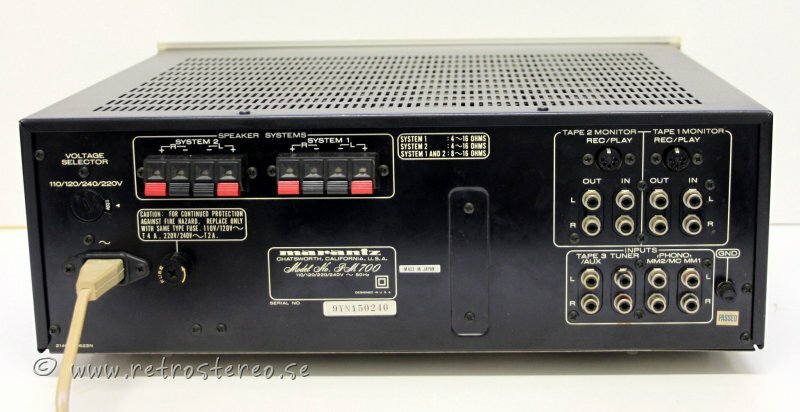 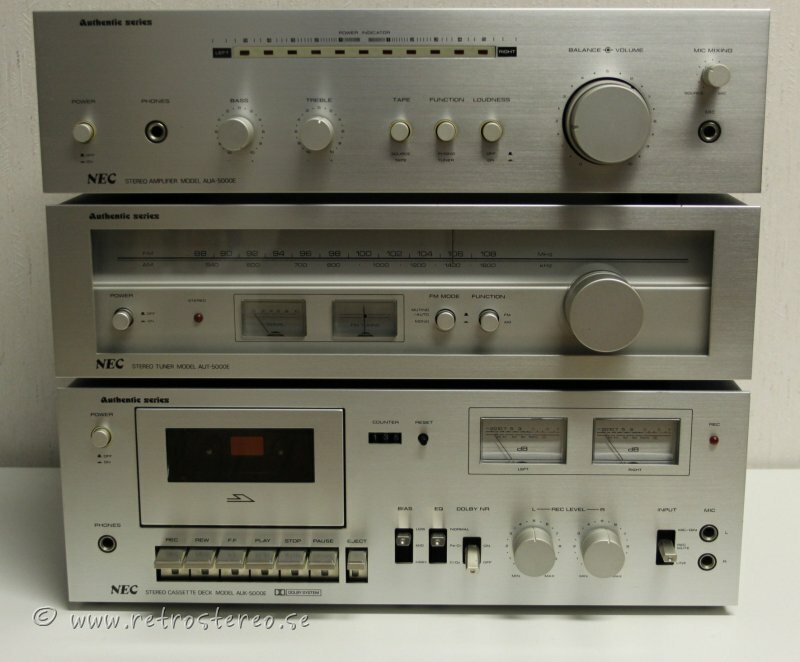 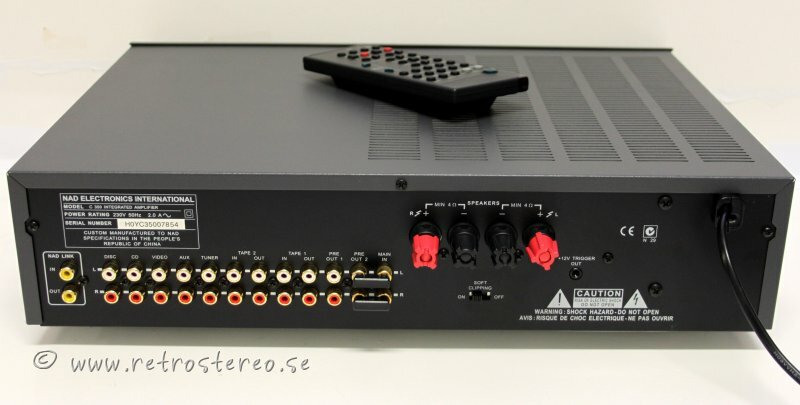 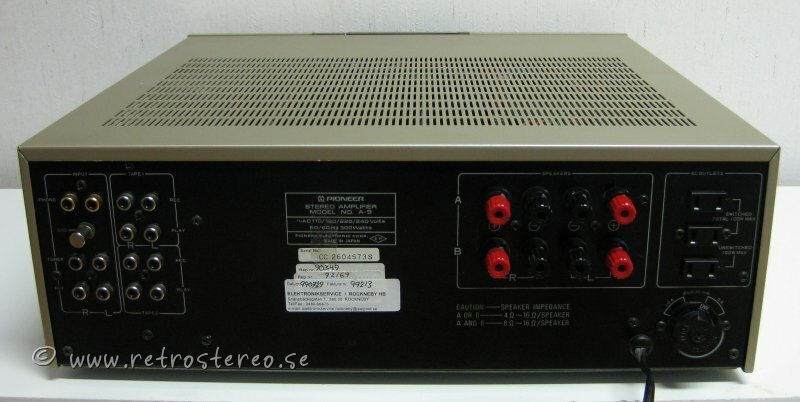 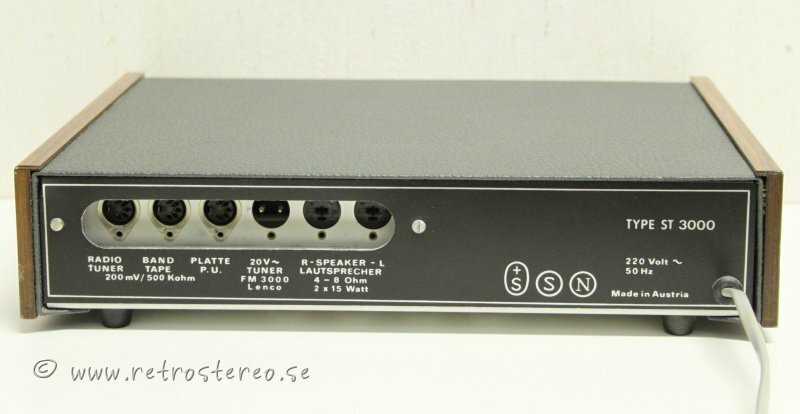 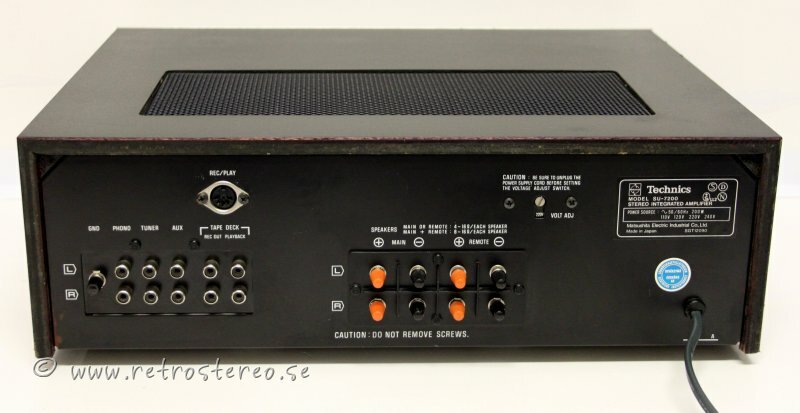 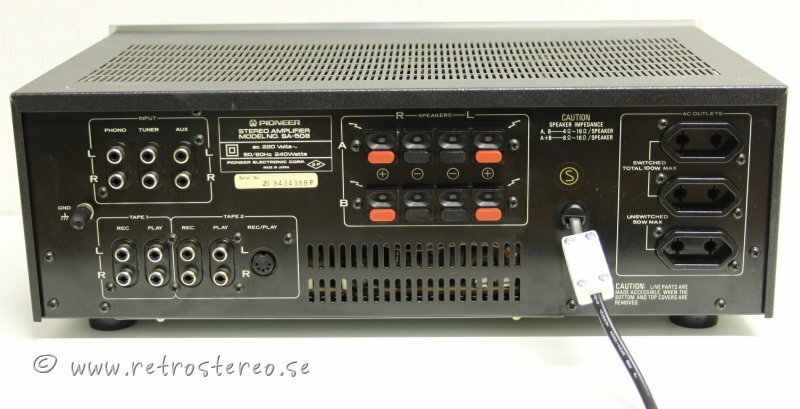 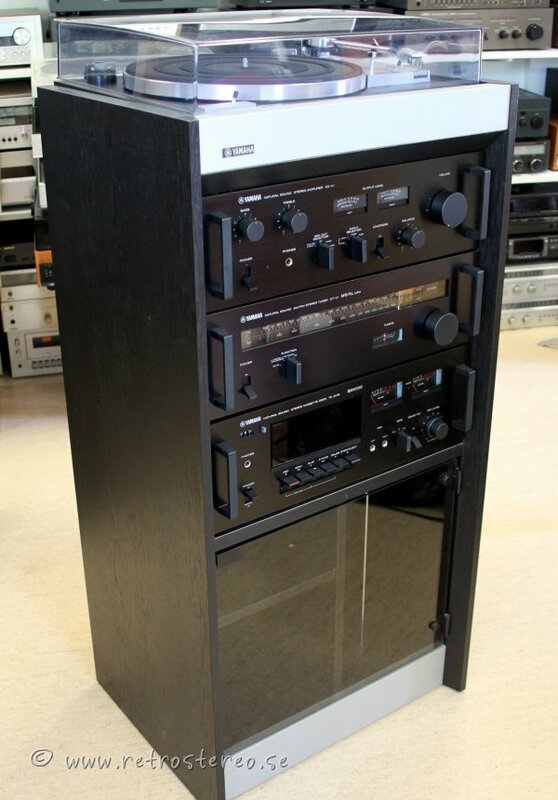 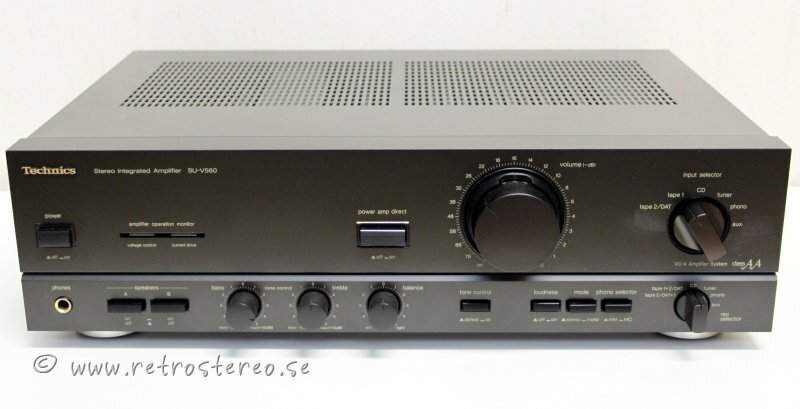 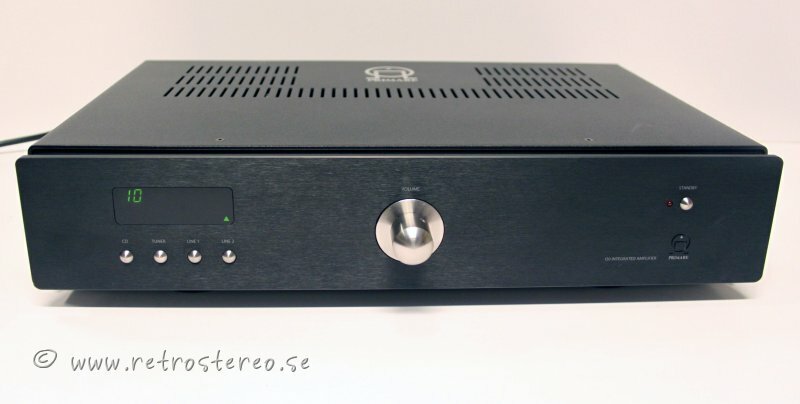 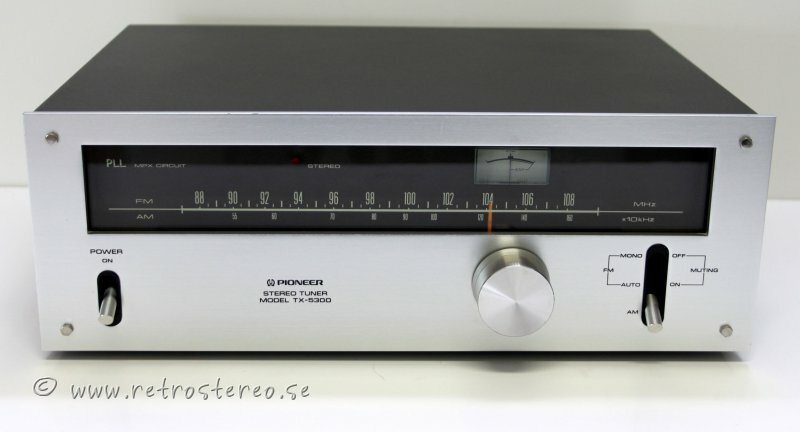 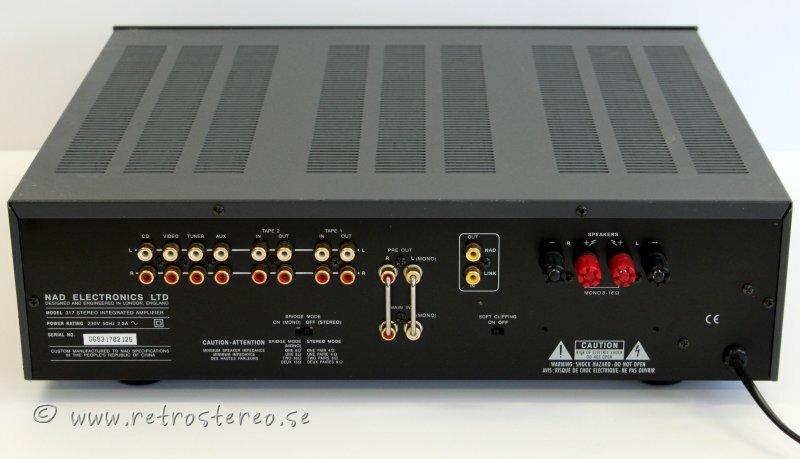 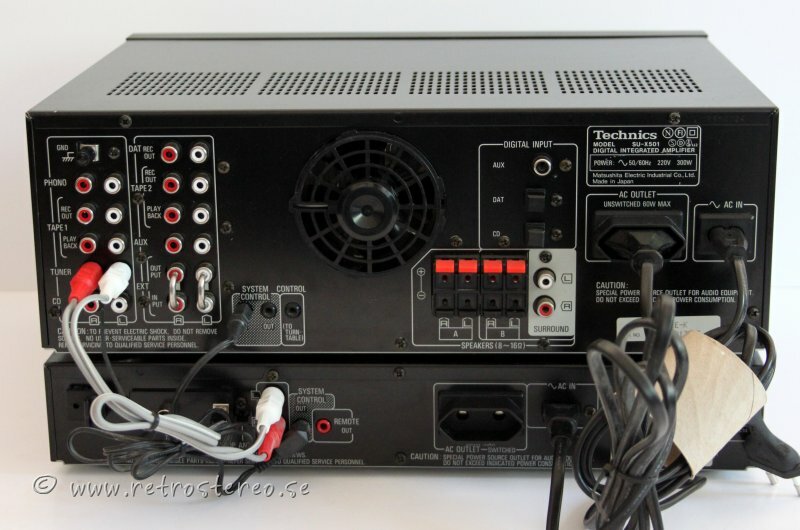 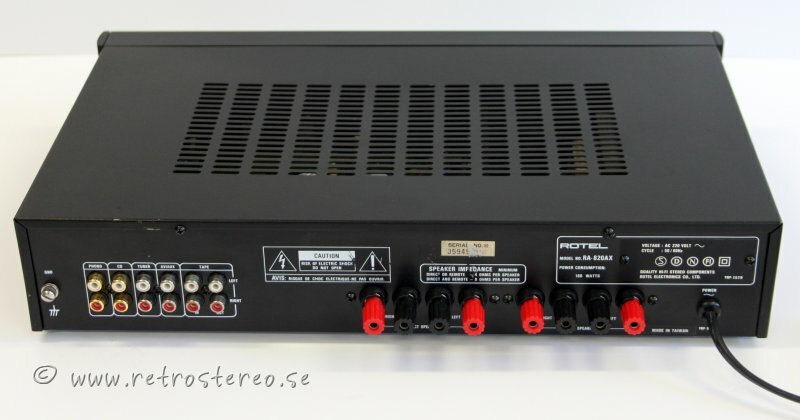 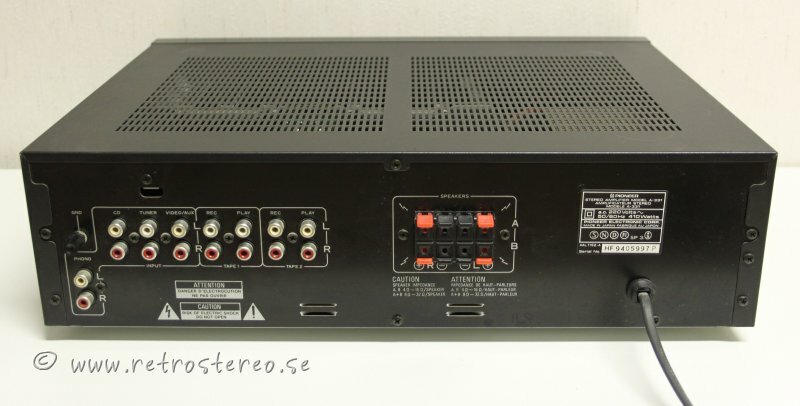 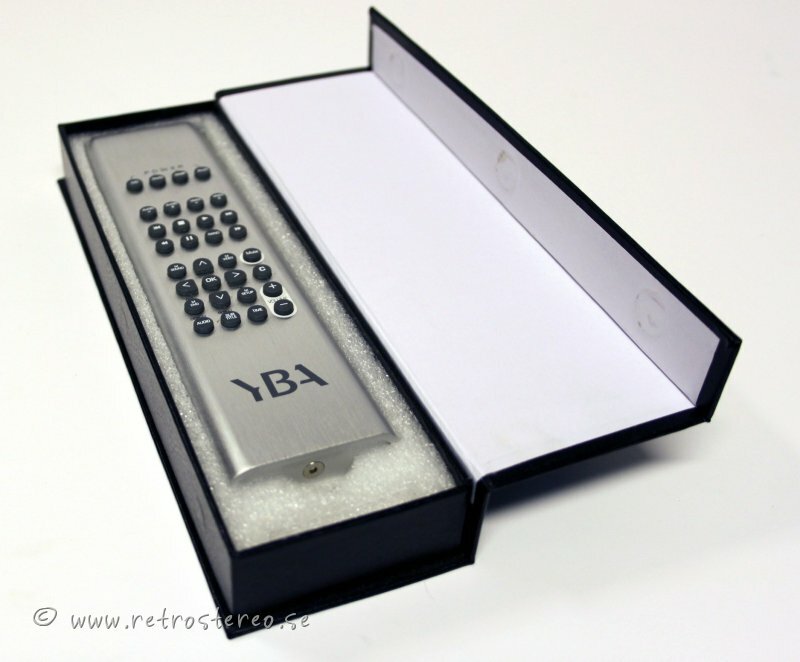 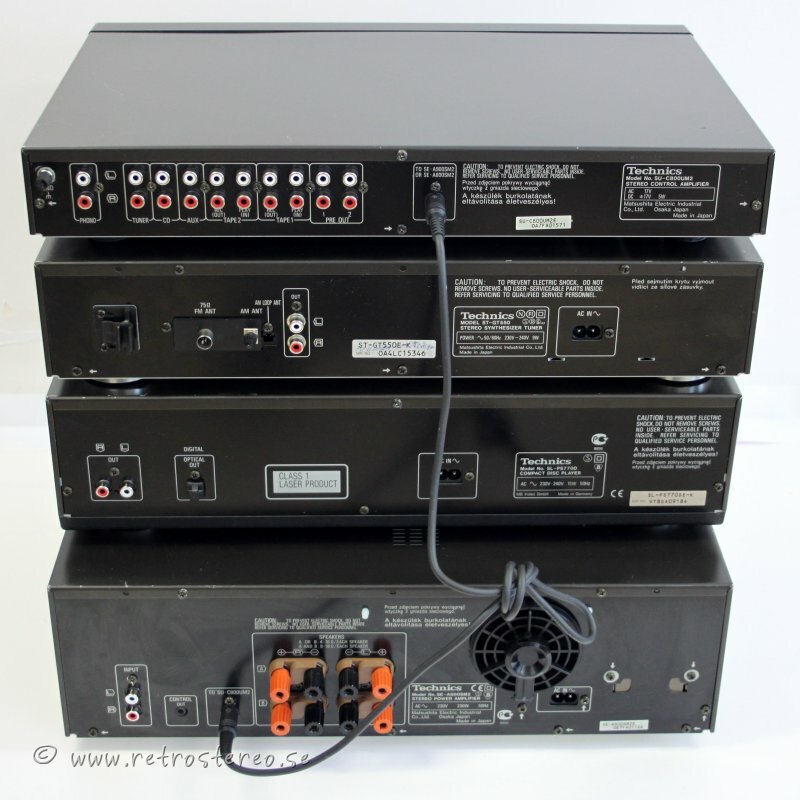 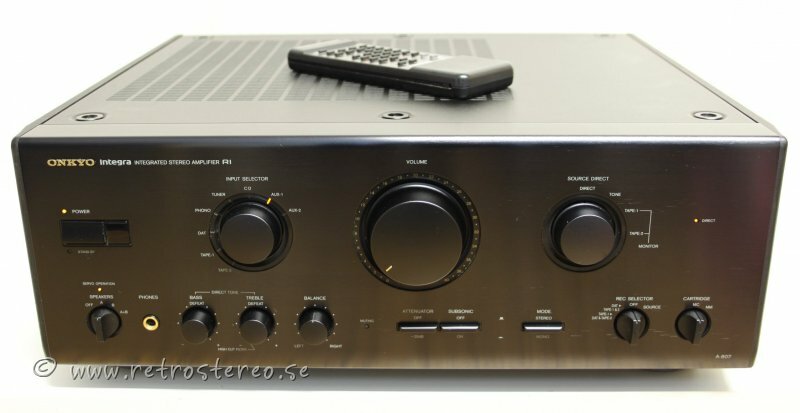 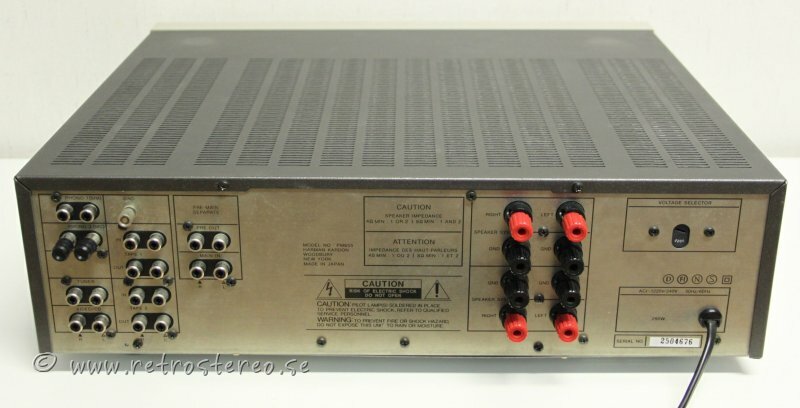 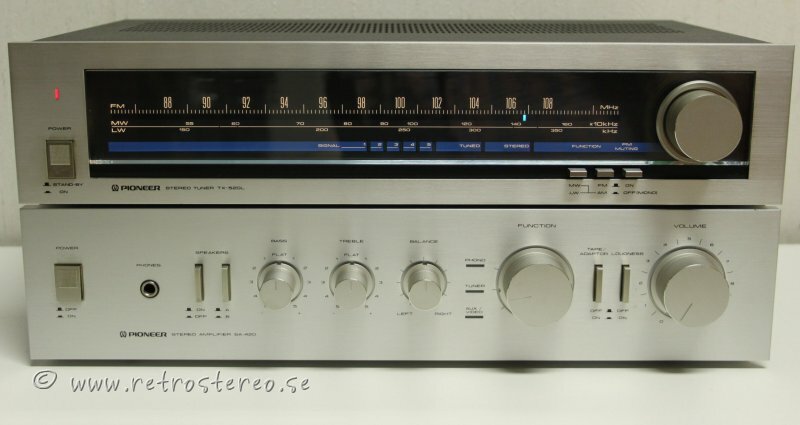 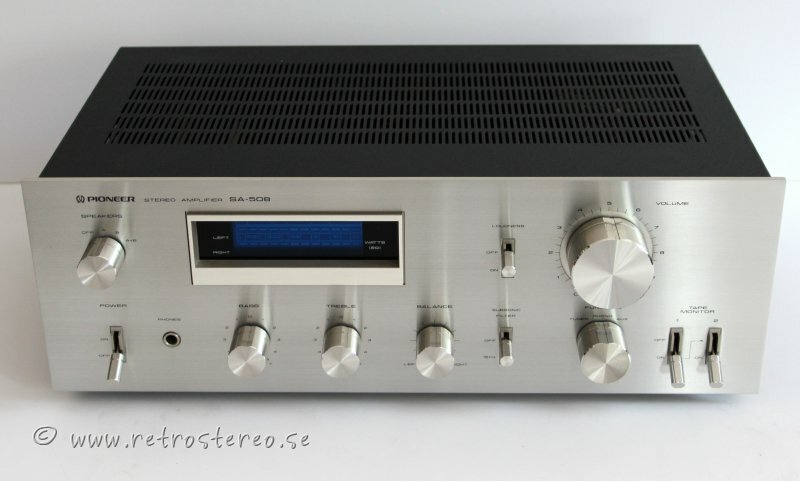 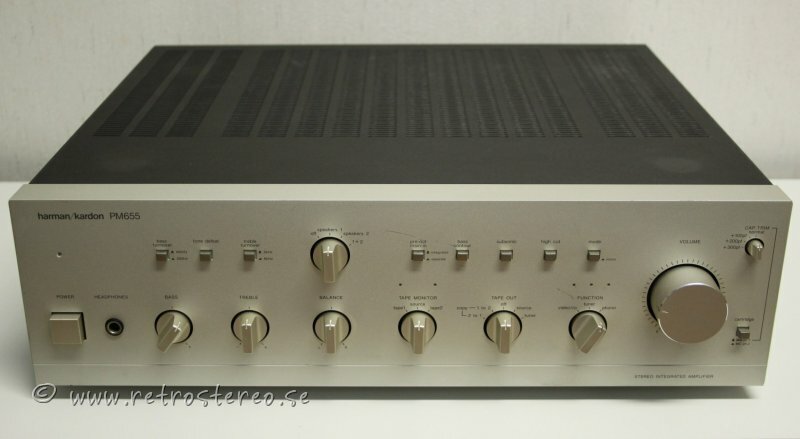 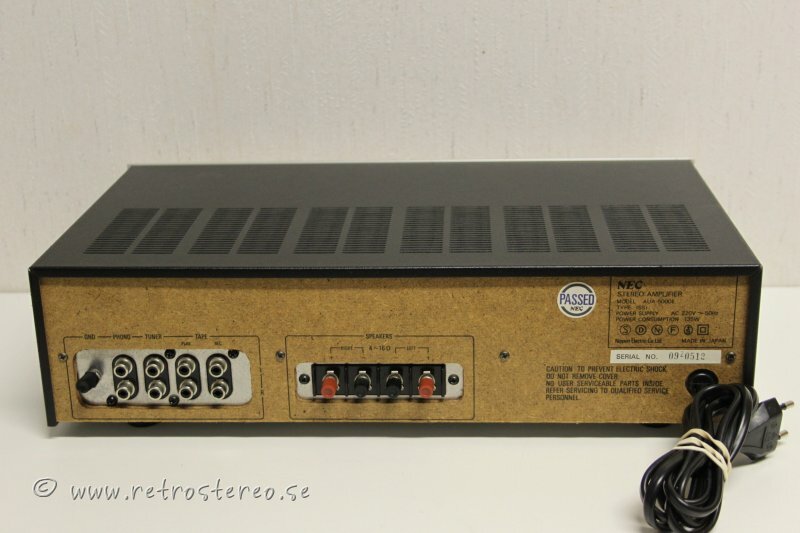 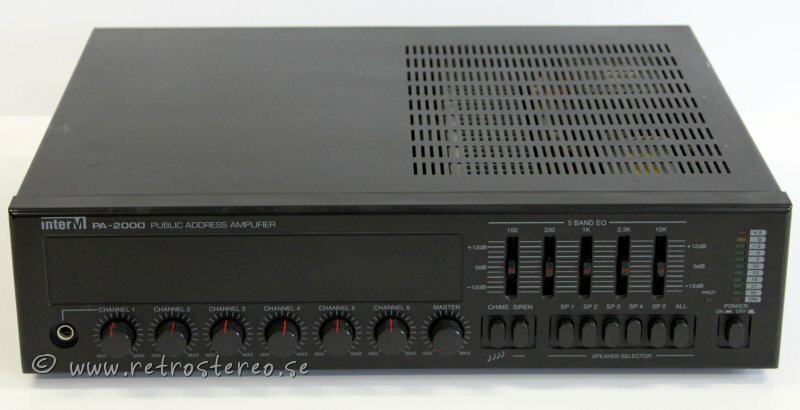 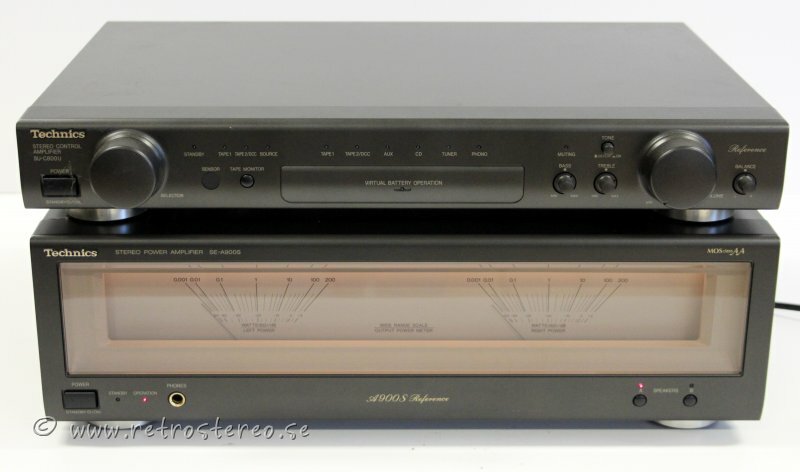 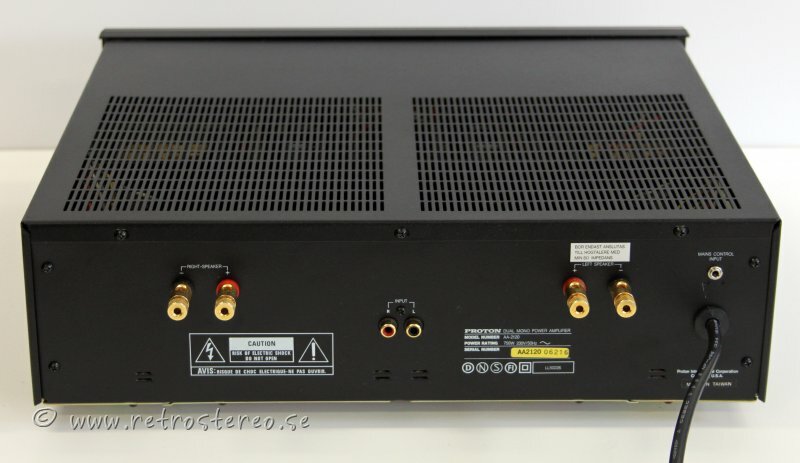 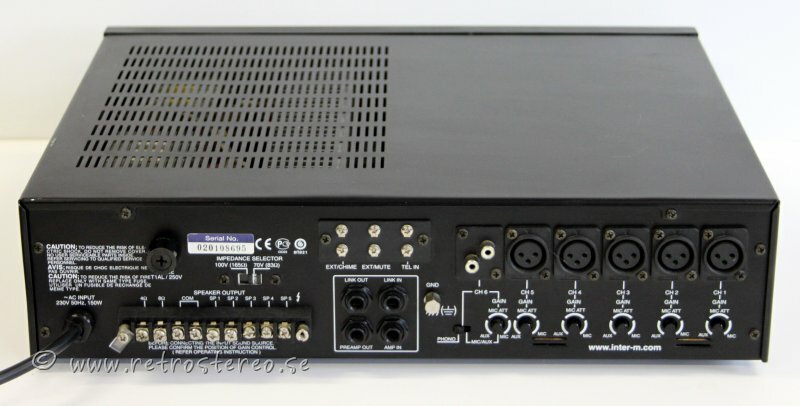 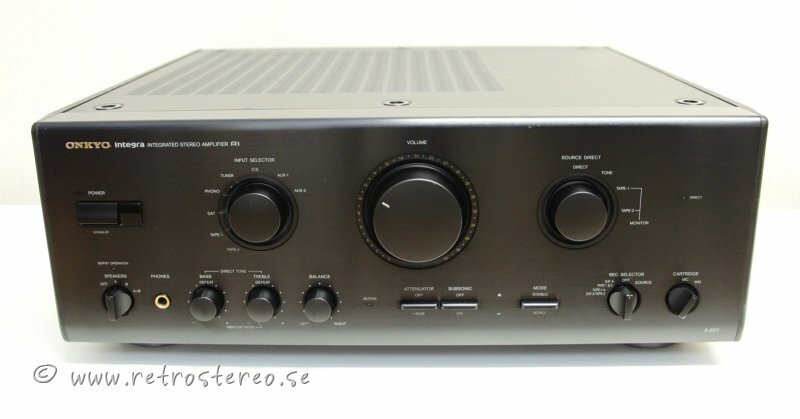 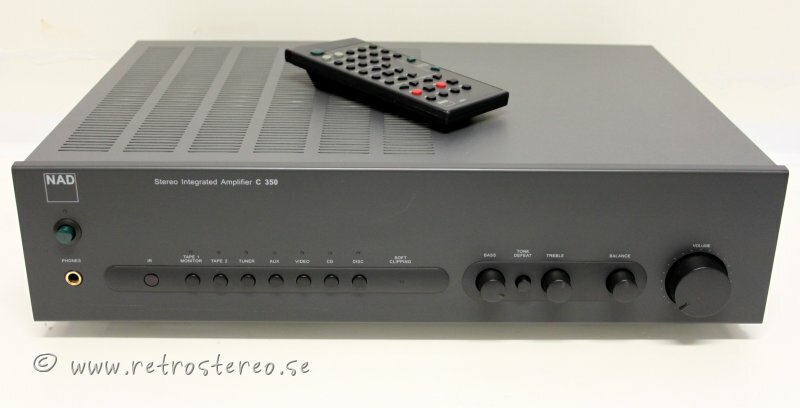 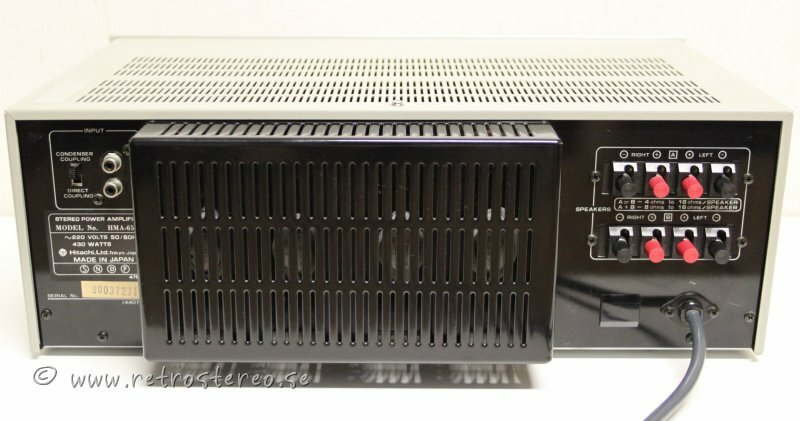 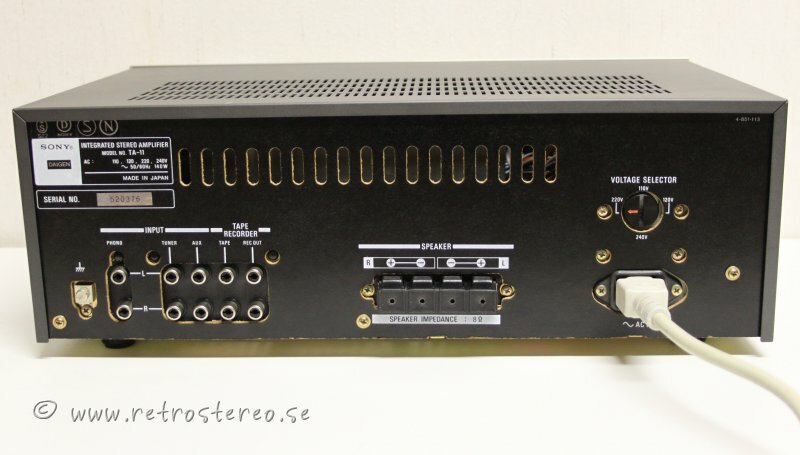 ARCAM A-32 FÖRSTÄRKARE, ARCAM T-21 TUNER, FJÄRRK.